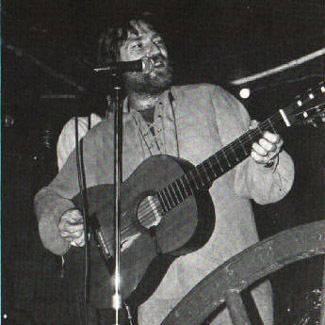 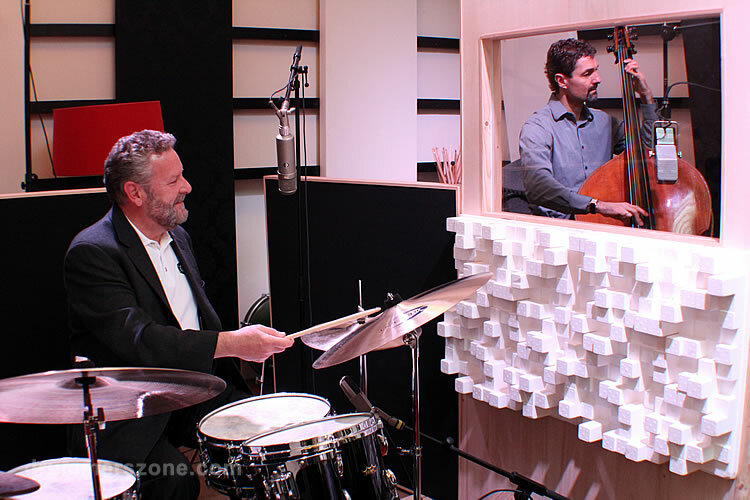 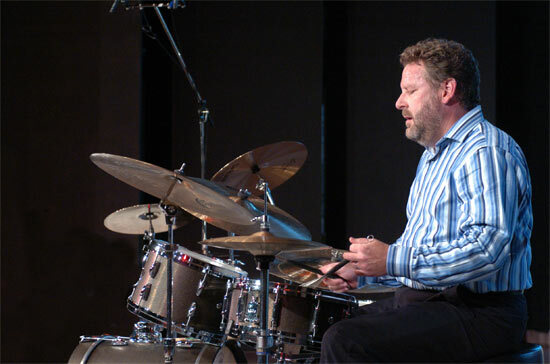 Jeff Hamilton hosted the 7th edition of the Sandlane Sessions. 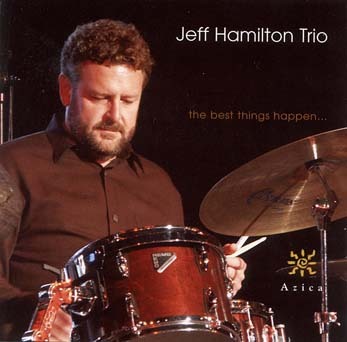 With his Jeff Hamilton Trio he recorded three songs. 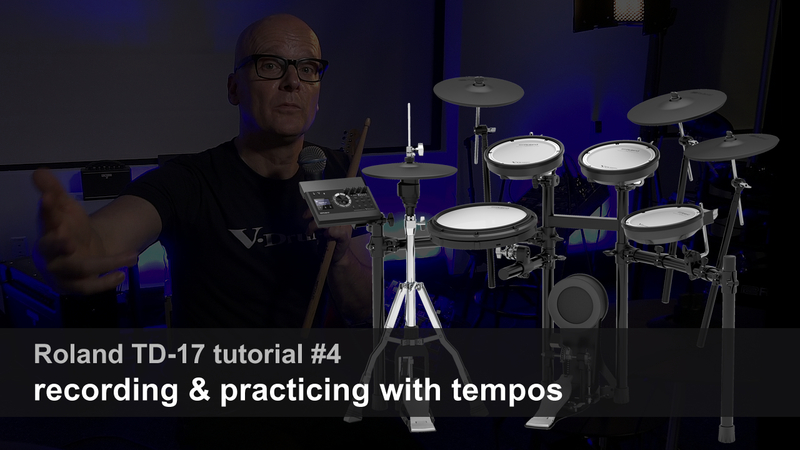 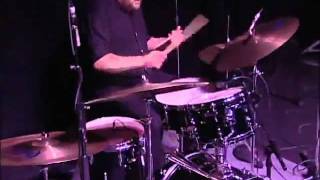 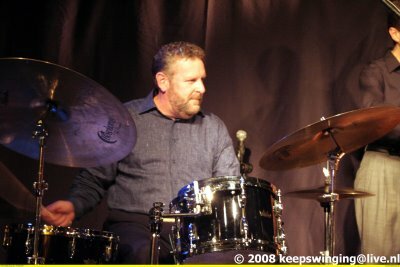 This channel includes some funny but valuable lessons and stories from one of the greatest Jazz drummers around. 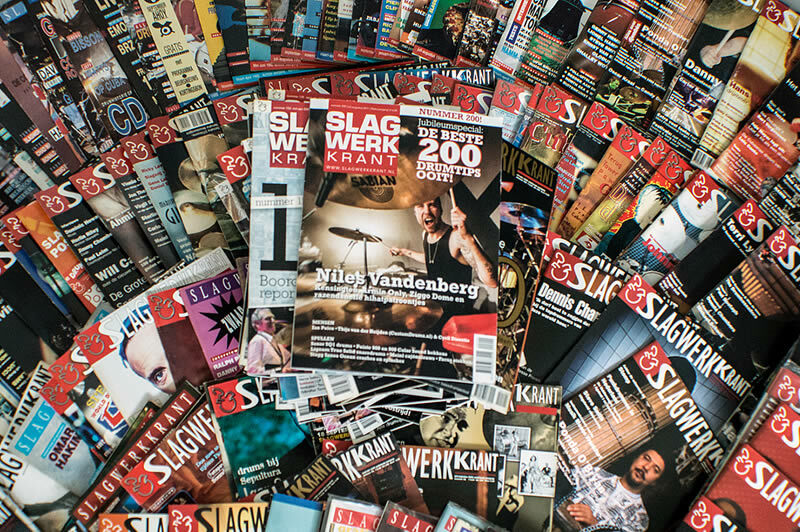 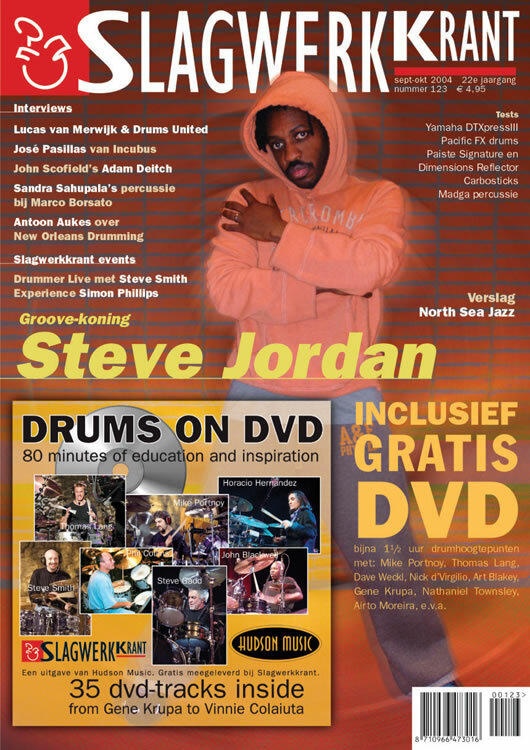 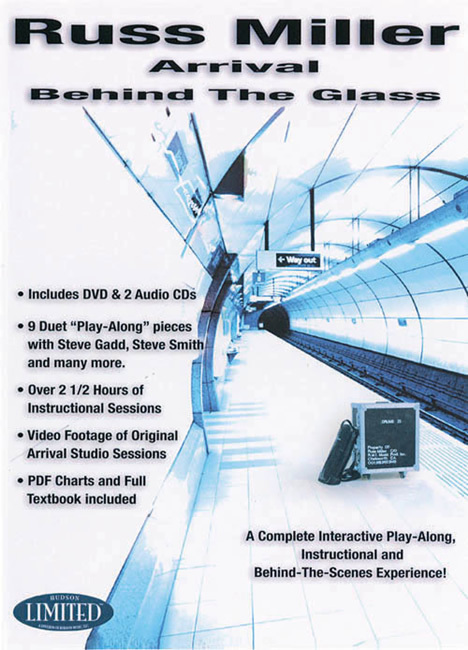 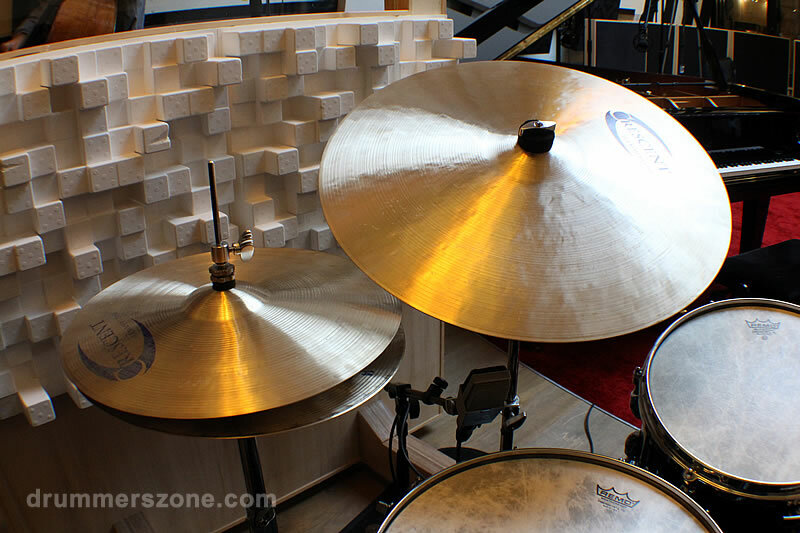 All videos recorded in the Sandlane Recording Facilities (Sandlane Studio's) in The Netherlands. 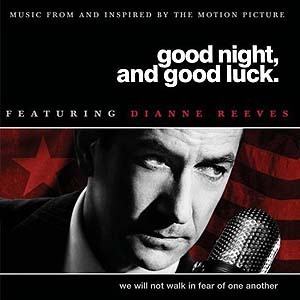 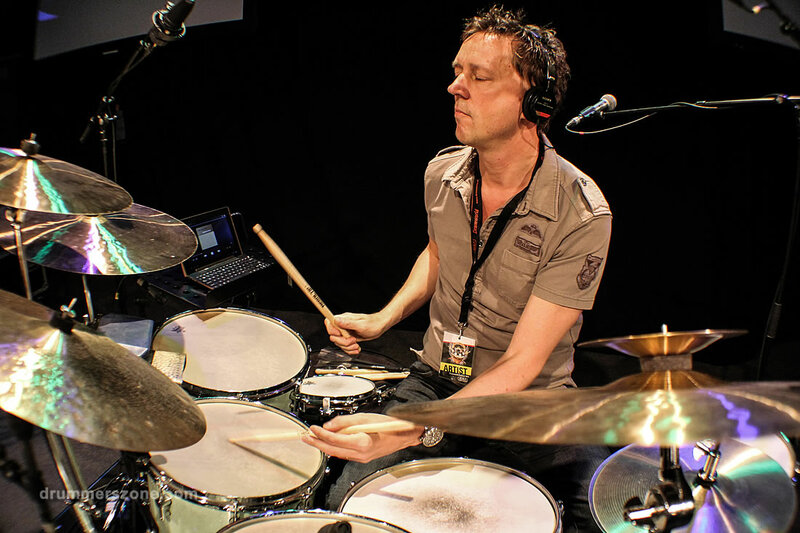 All audio mixed by Maarten de Peijper from the Sandlane Studio's. 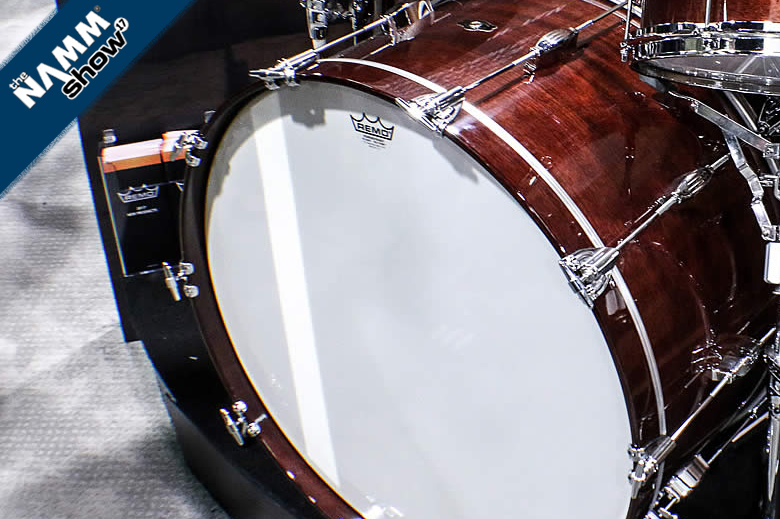 16"x18" Bass drum (Fyberskyn Diplomat 3 on both heads, not powerstroke). 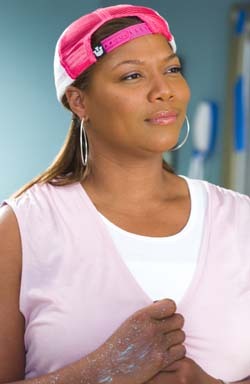 Muffling is a 10"x3" piece of thin felt taped to batter head 4" from the bottom. 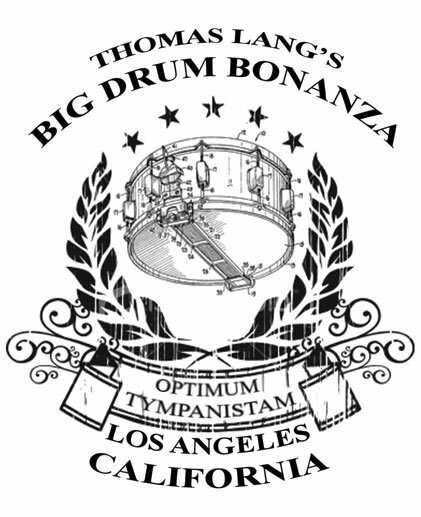 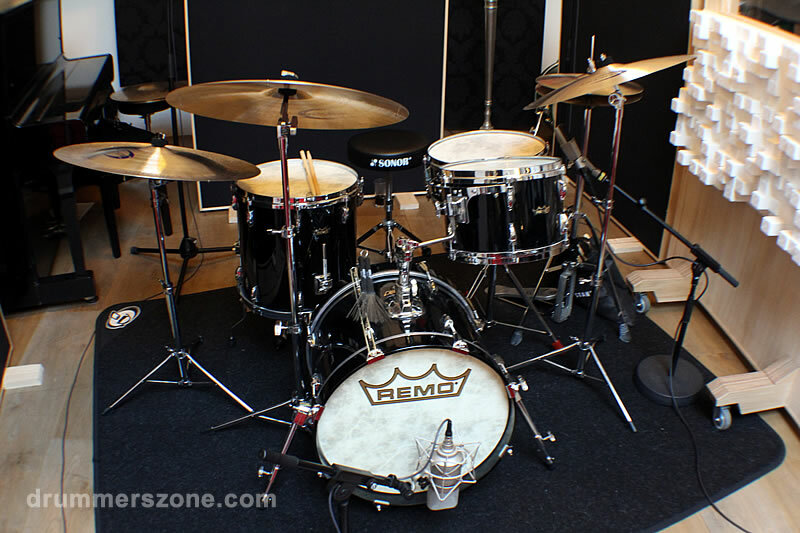 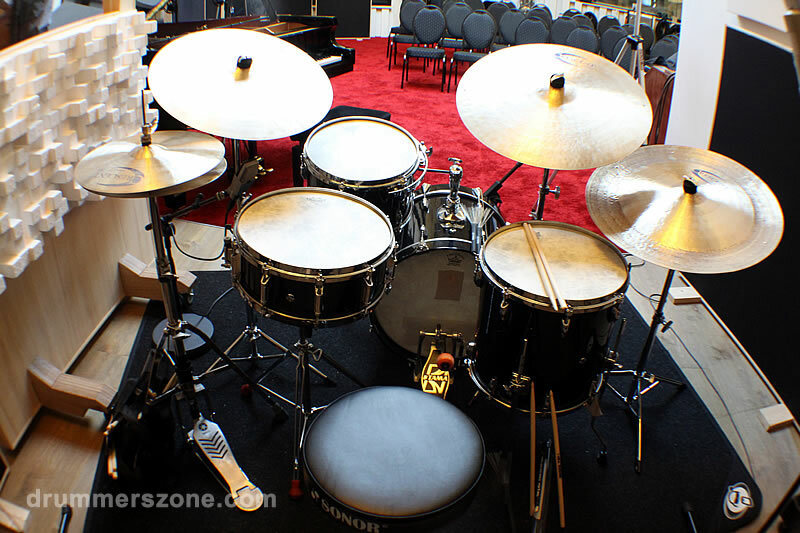 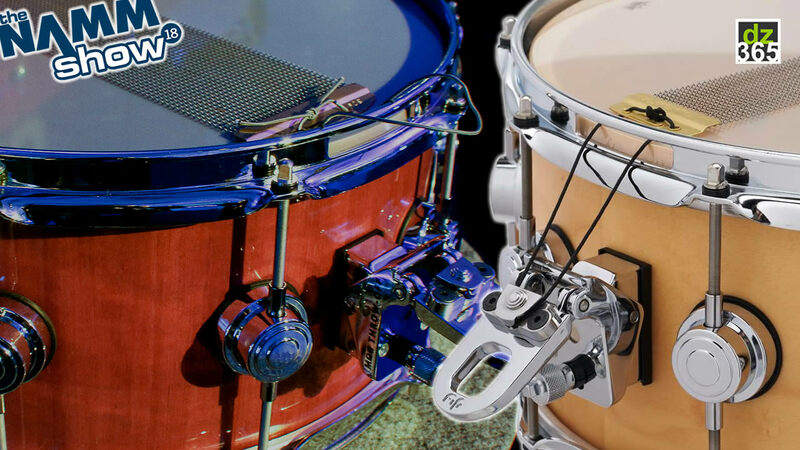 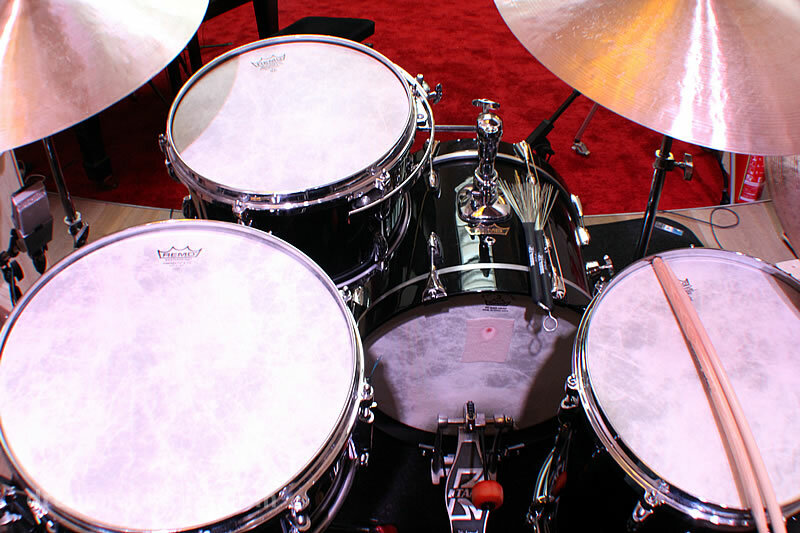 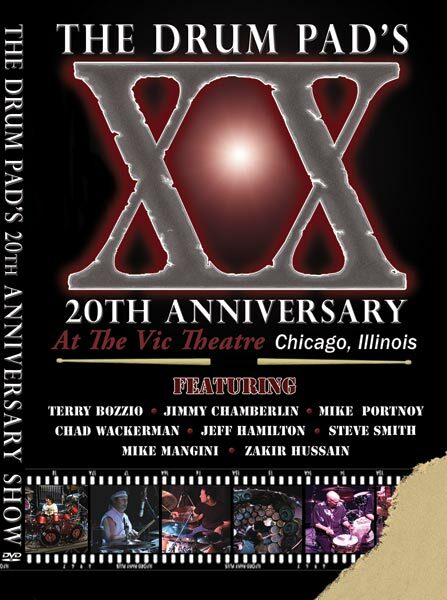 For larger ensembles or organ groups, Jeff uses a 16"x20" bass drum with same heads and muffling. 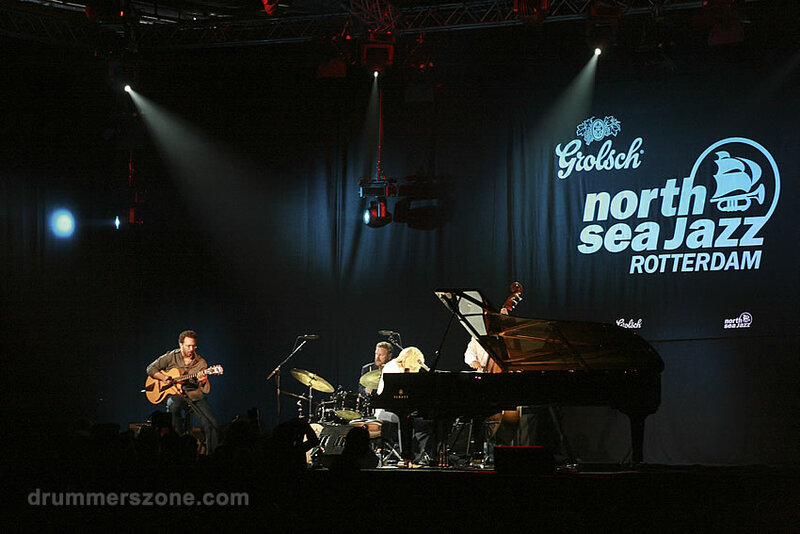 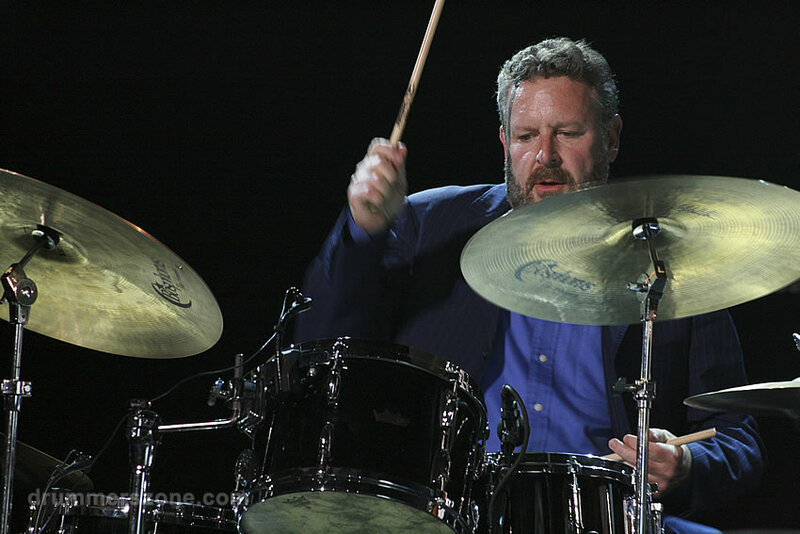 Jeff Hamilton performing with Diana Krall at North Sea Jazz Festival 2008. 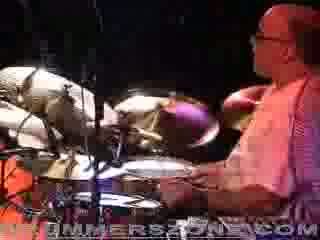 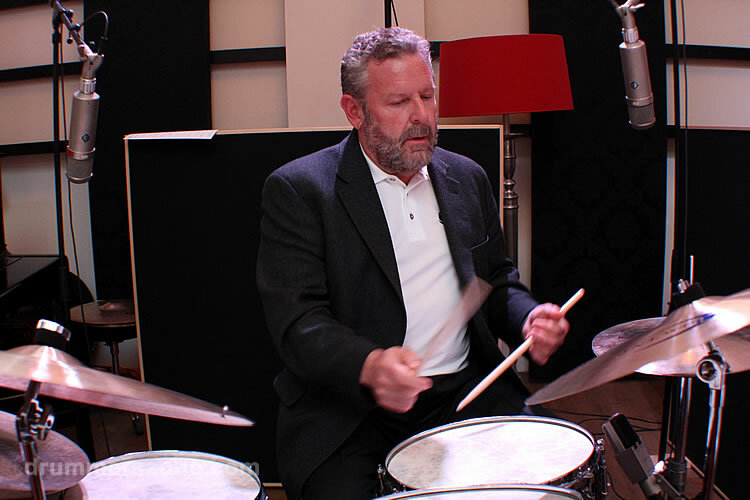 Legendary jazz drummer Jeff "Hammertone" Hamilton (Richmond, Indiana, 1953) is co-director of the Clayton-Hamilton Jazz Orchestra and leader of his own trio. 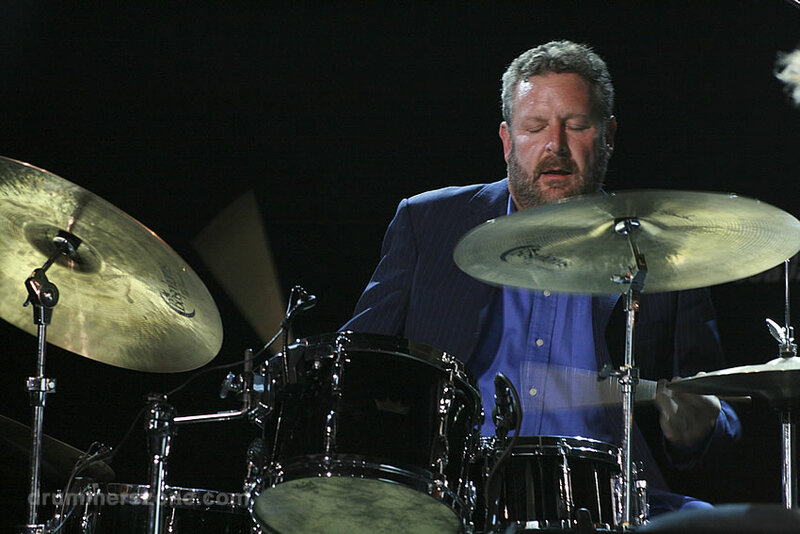 Jeff Hamilton is perhaps best known for his work with Ray Brown, Oscar Peterson, and Diana Krall as well as with the groups he headlines. 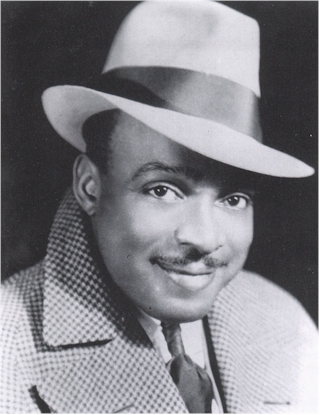 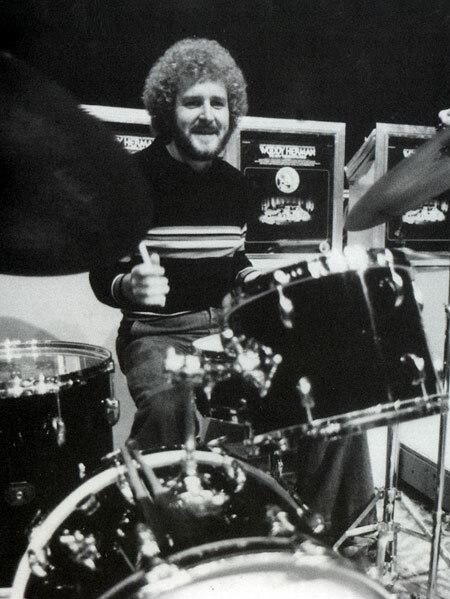 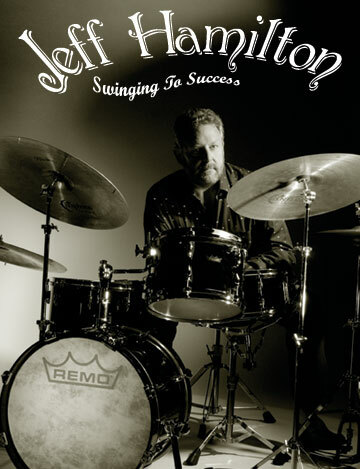 Early in his career, Jeff Hamilton played with the Tommy Dorsey ghost band, after which he played briefly with Lionel Hampton. 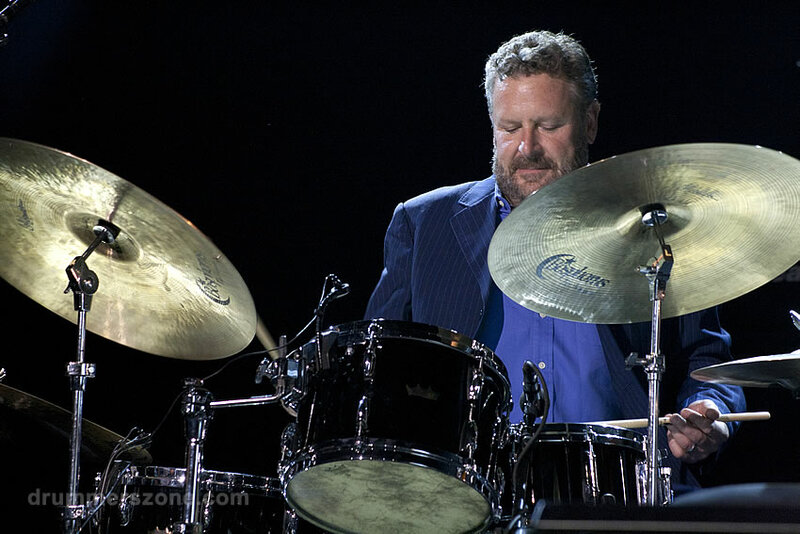 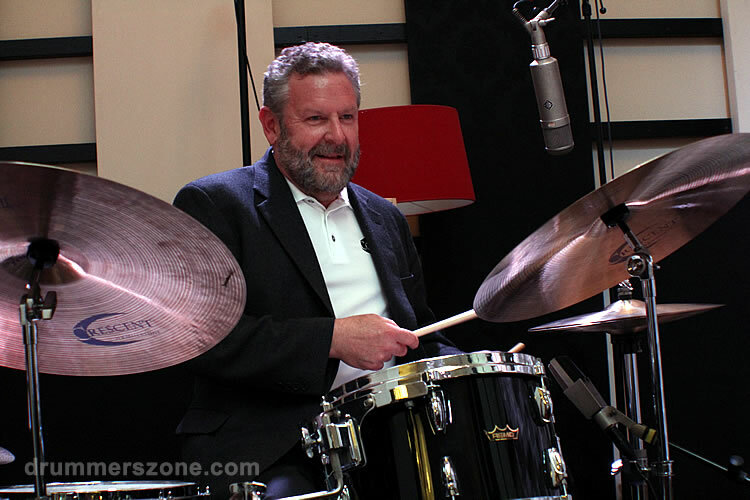 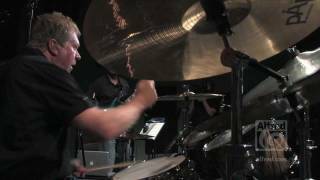 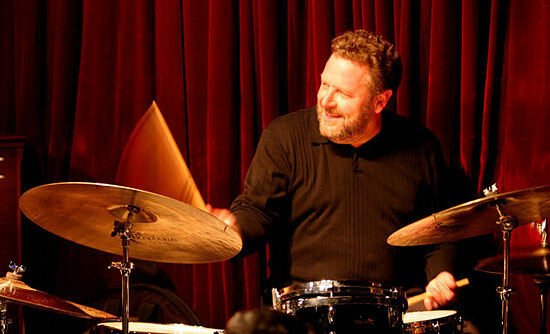 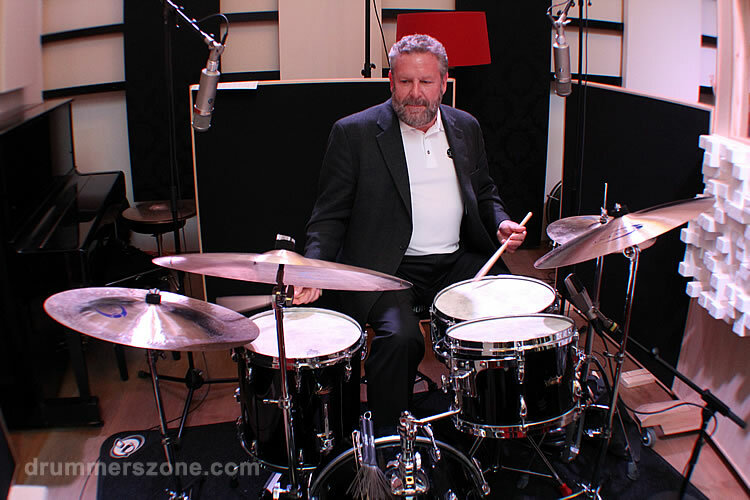 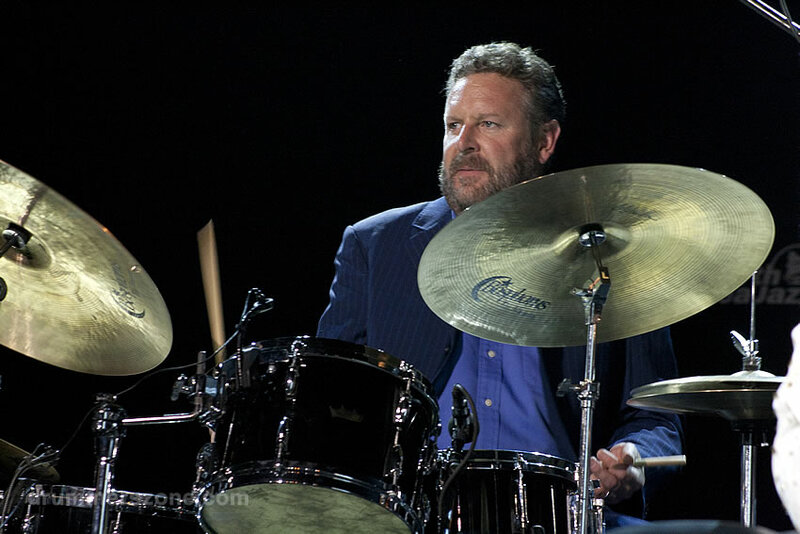 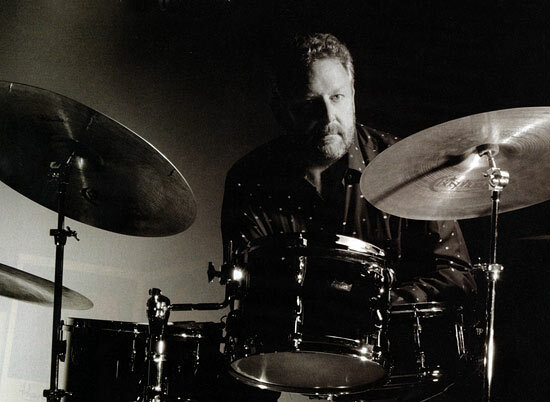 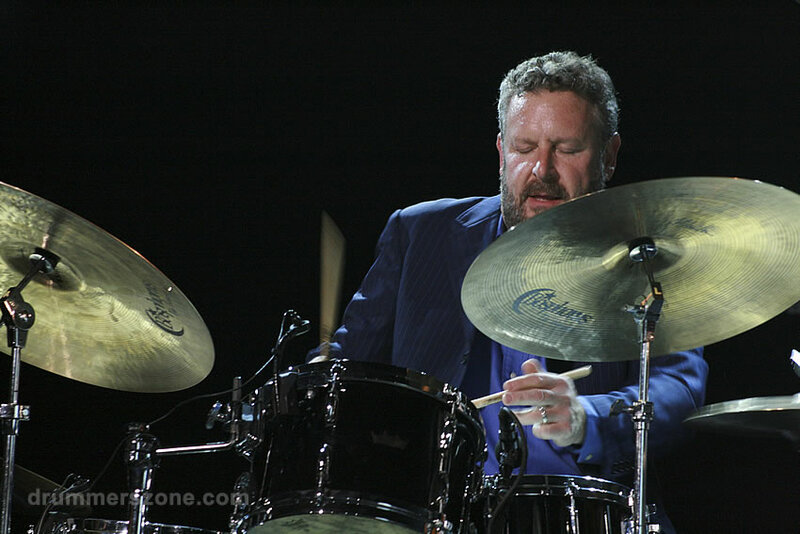 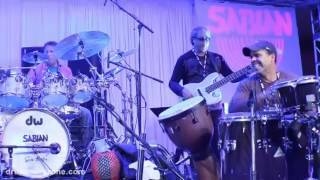 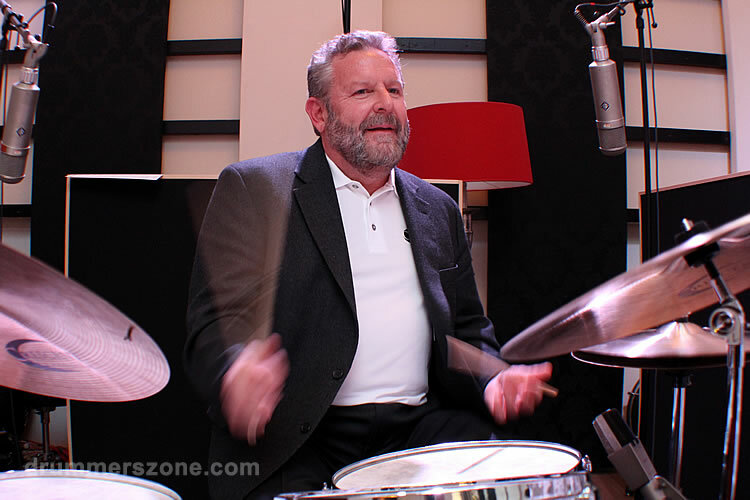 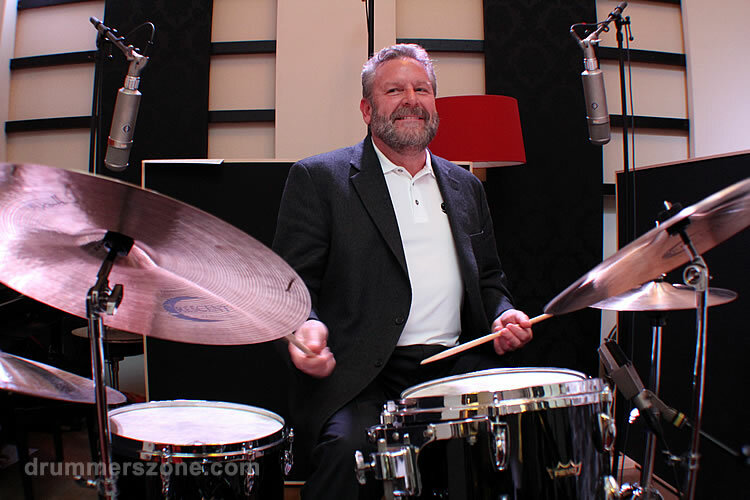 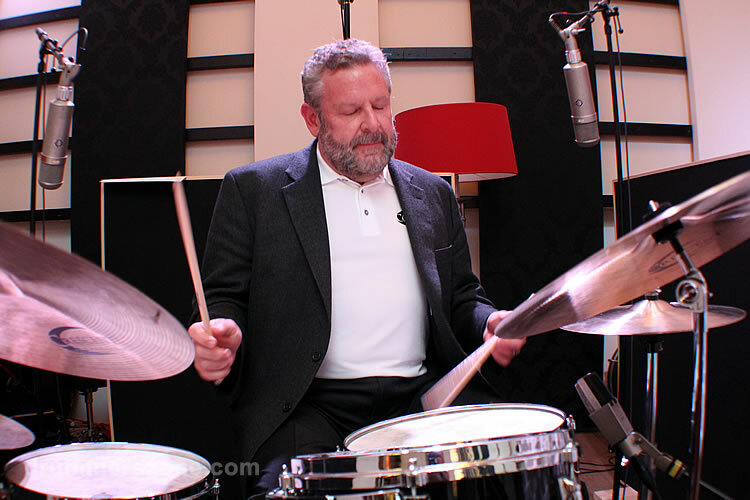 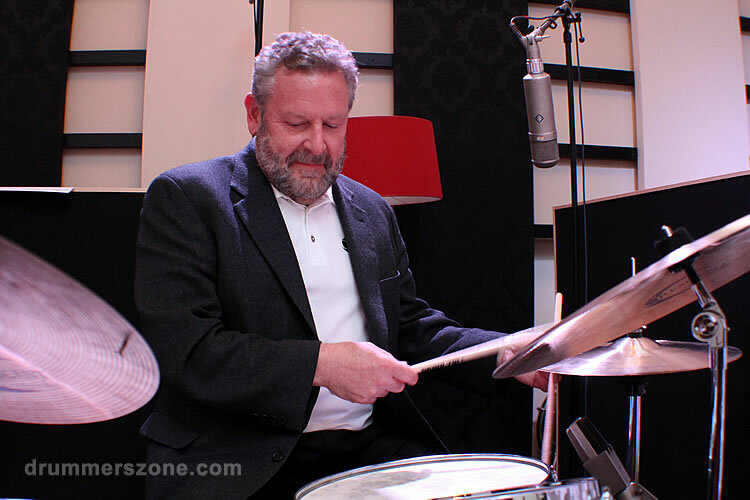 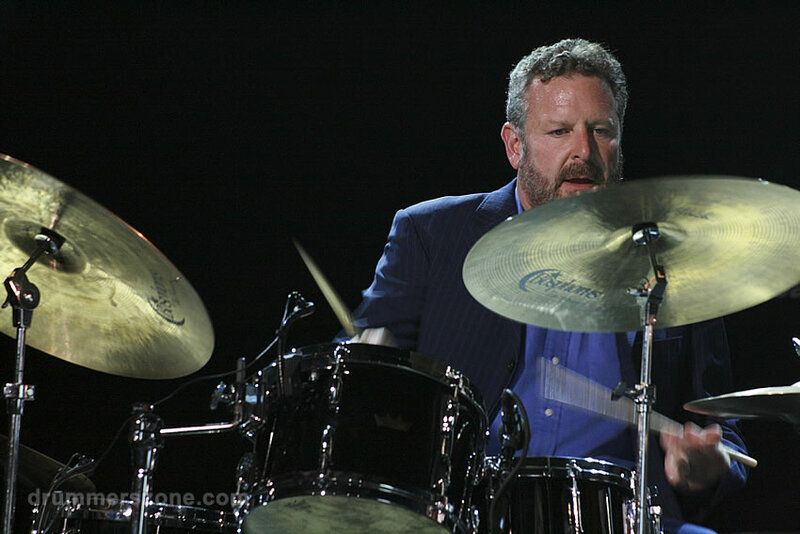 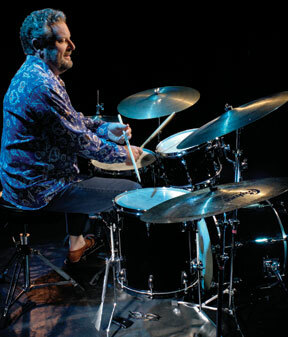 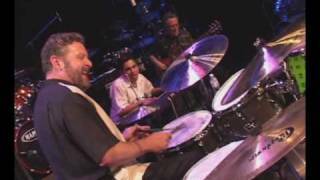 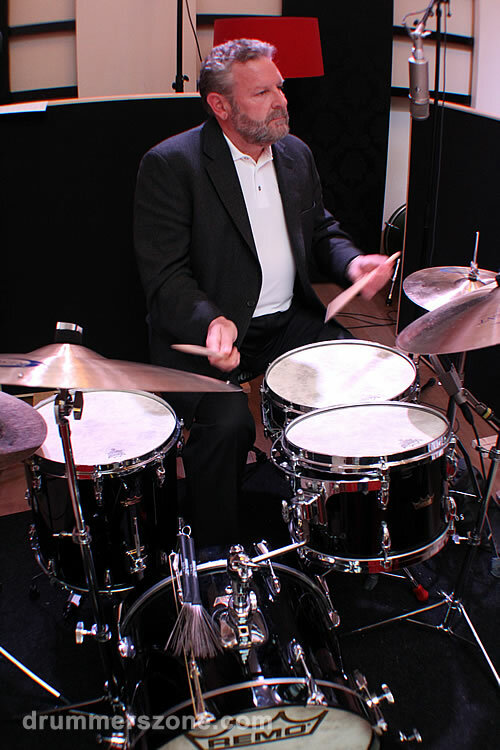 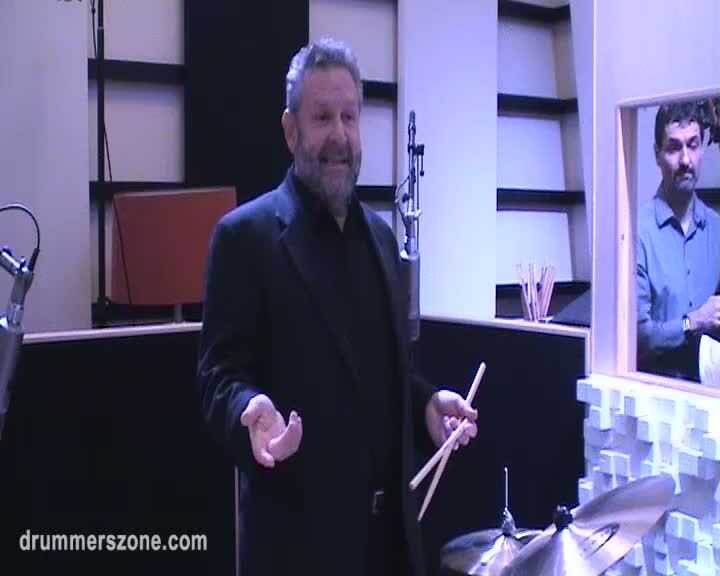 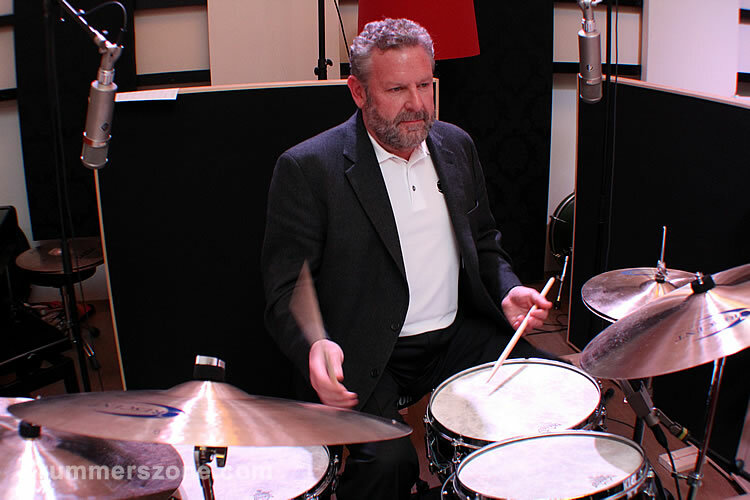 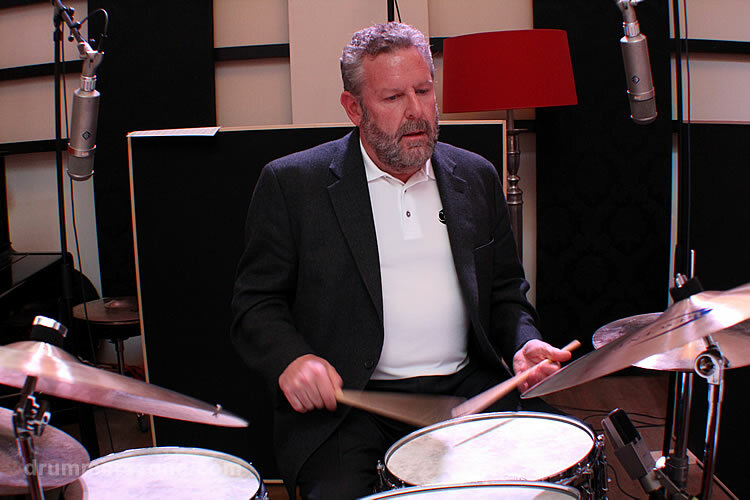 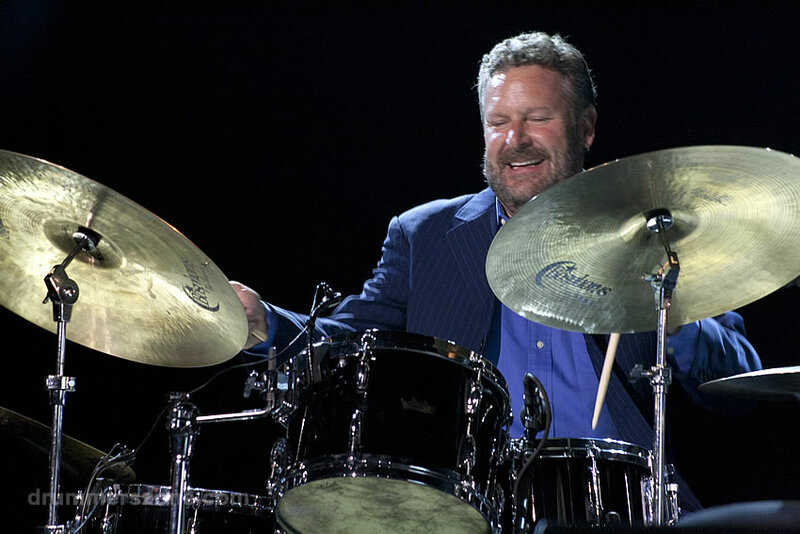 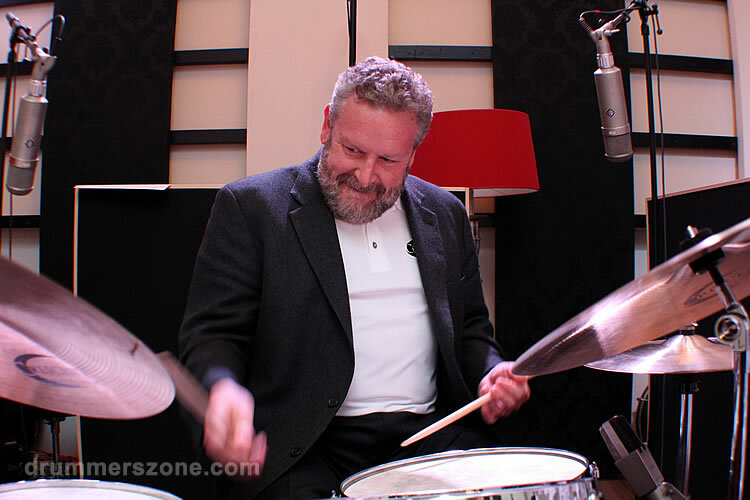 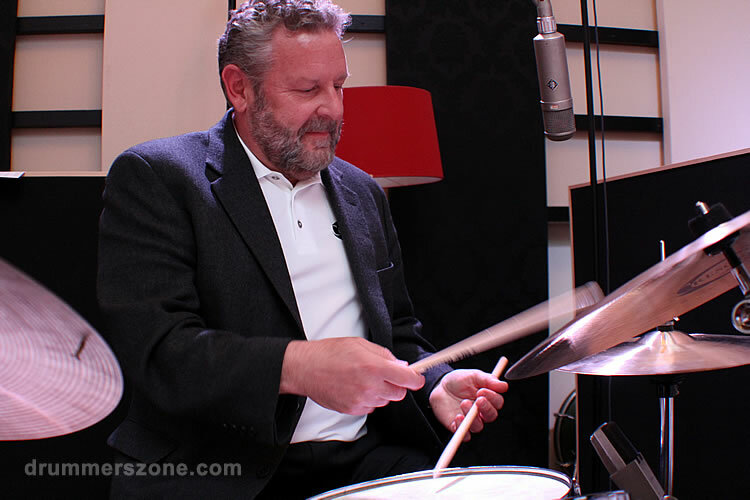 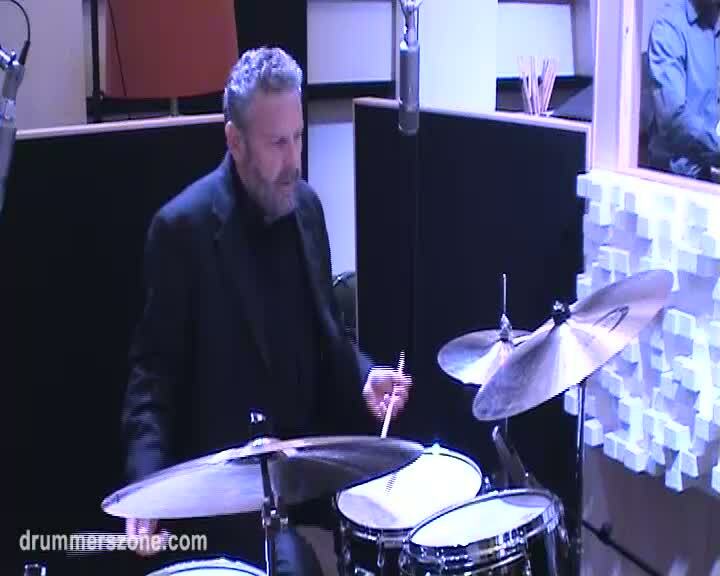 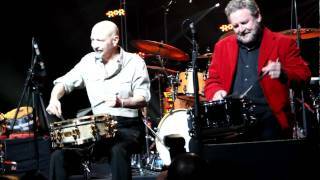 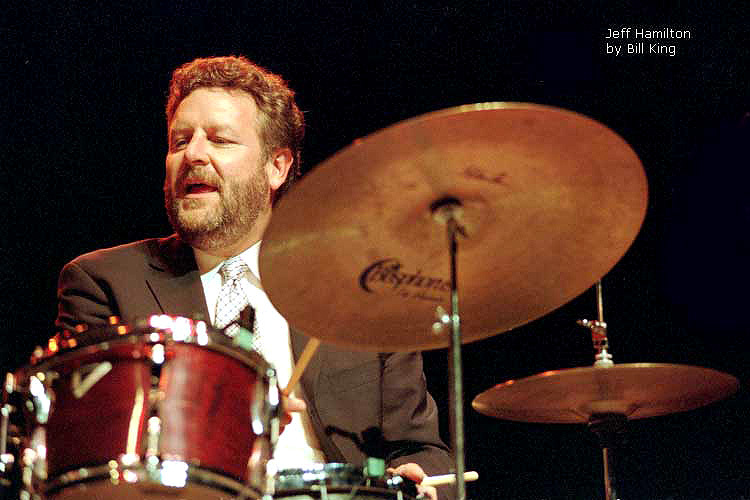 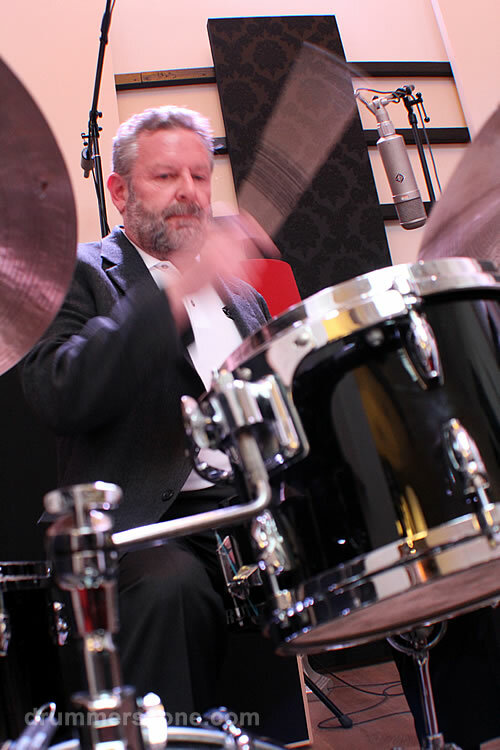 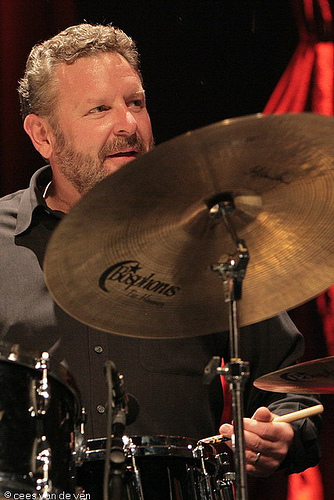 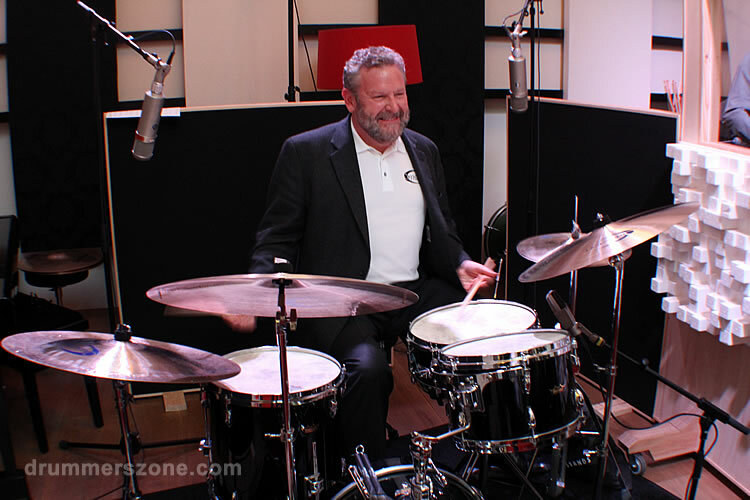 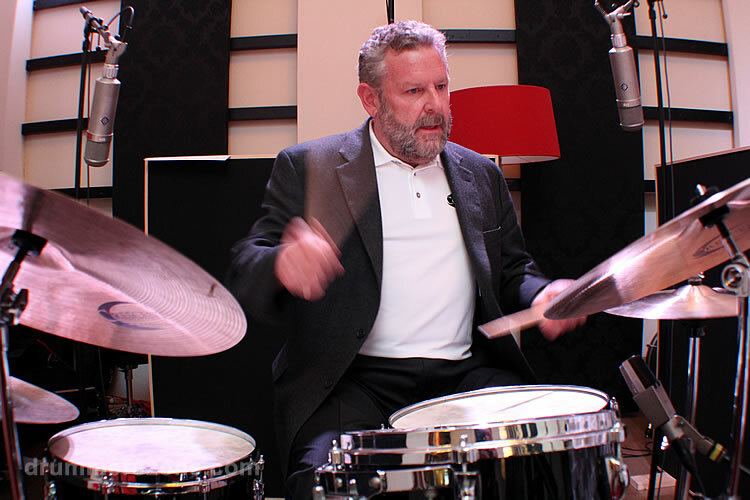 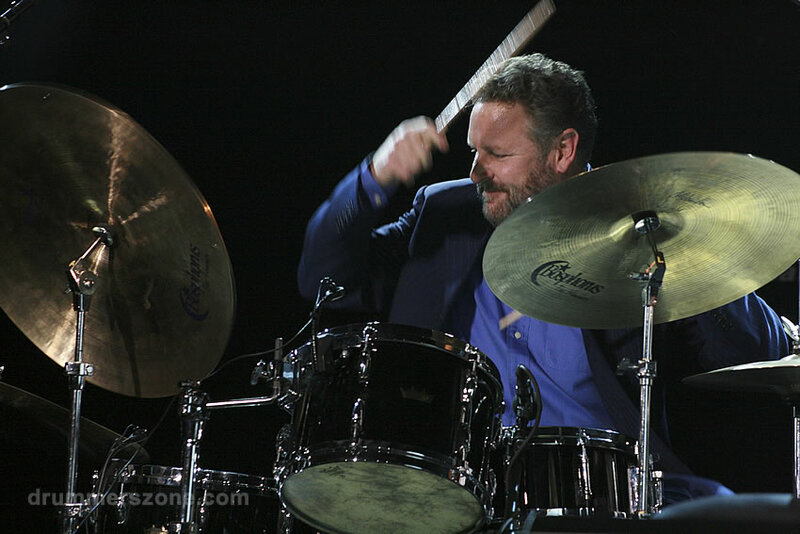 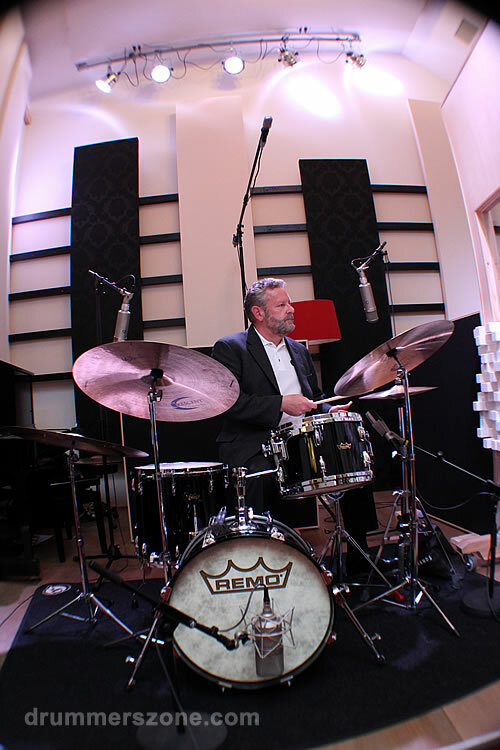 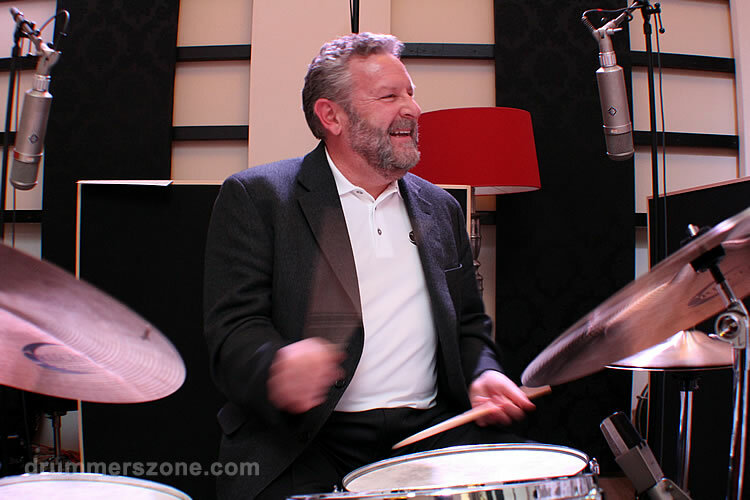 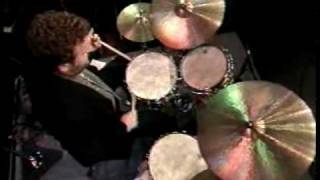 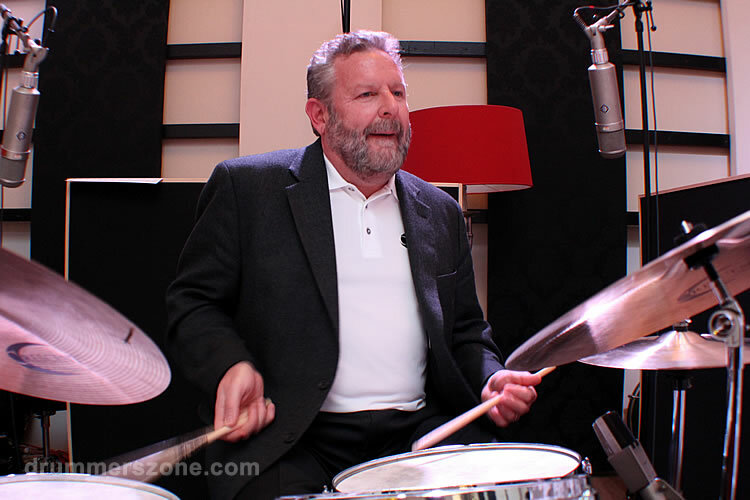 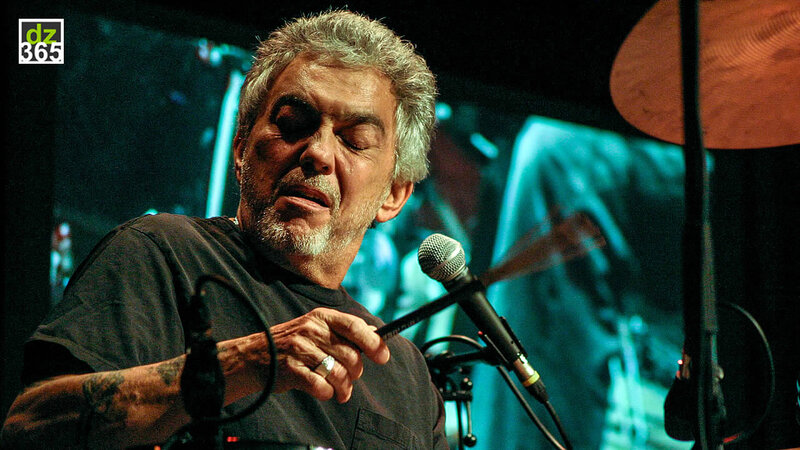 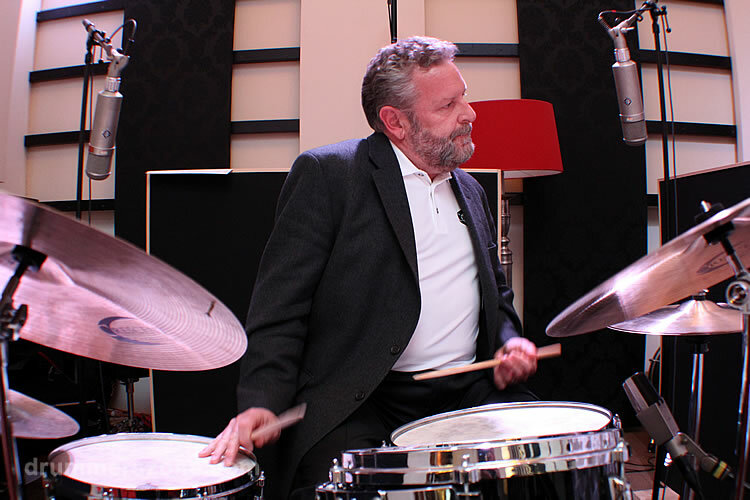 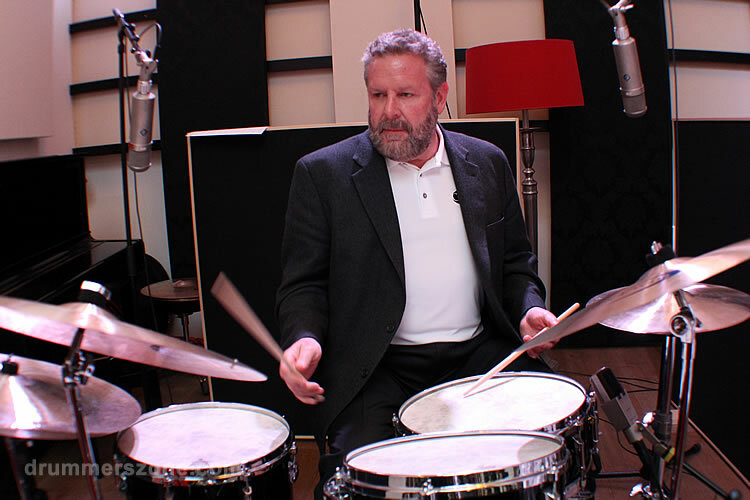 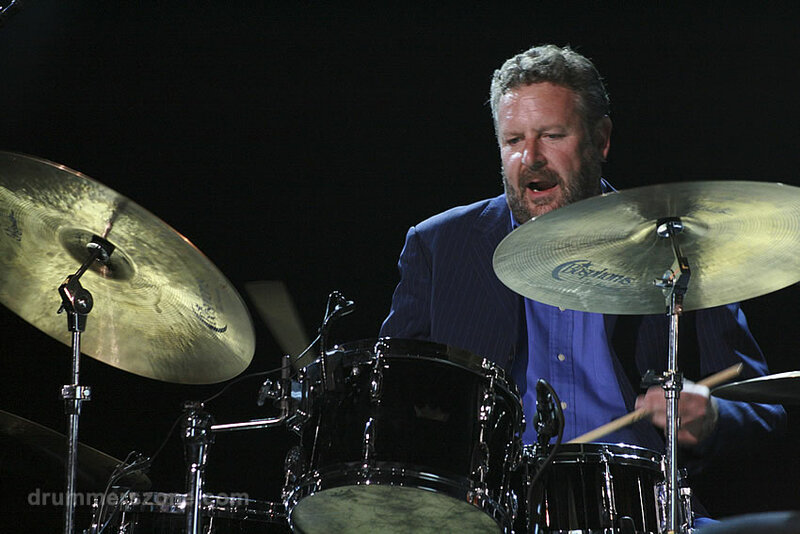 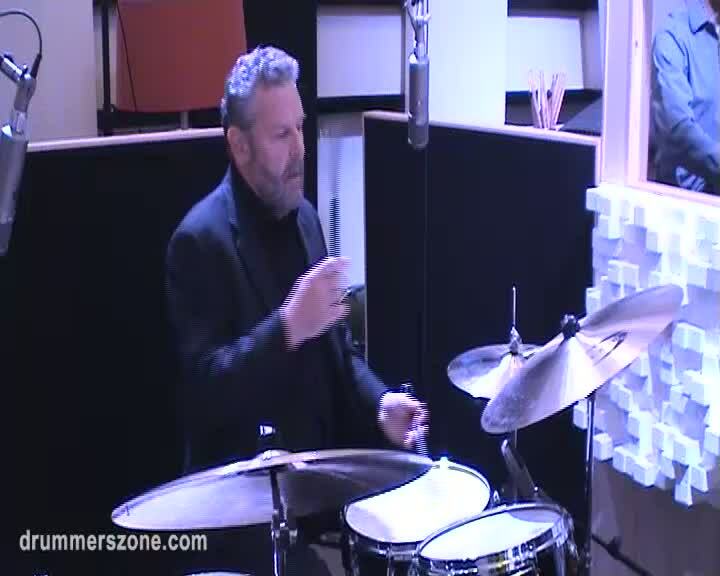 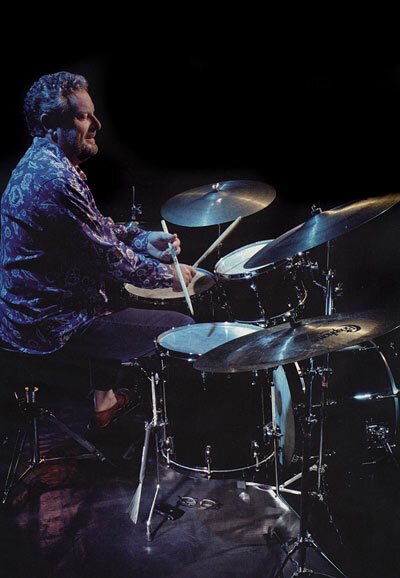 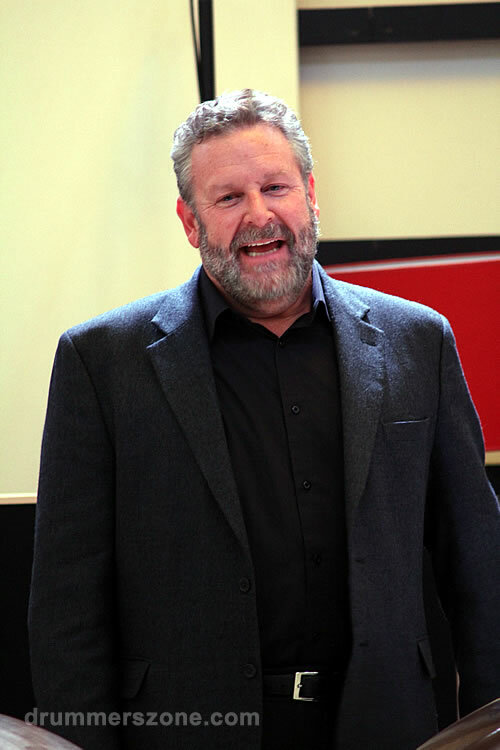 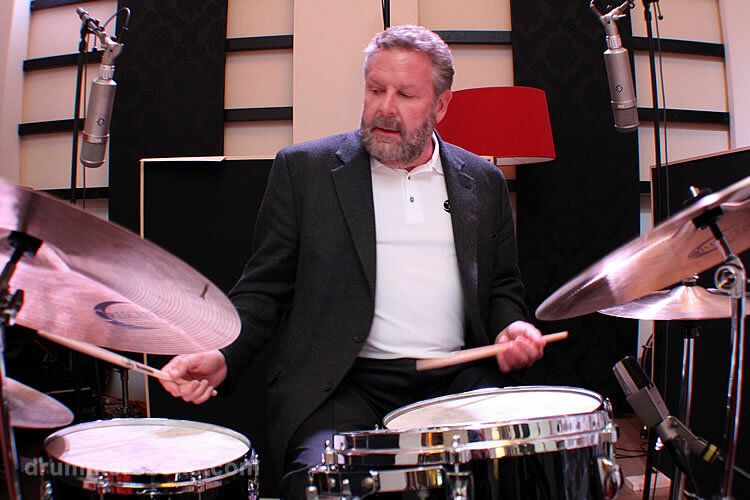 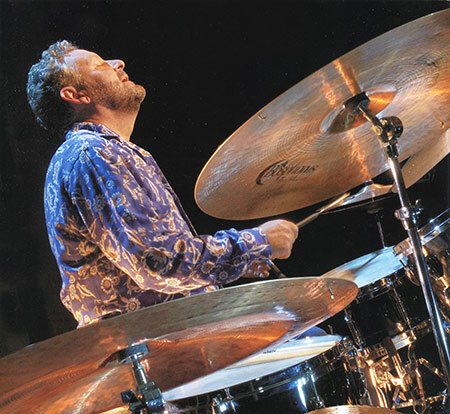 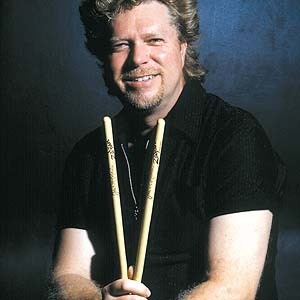 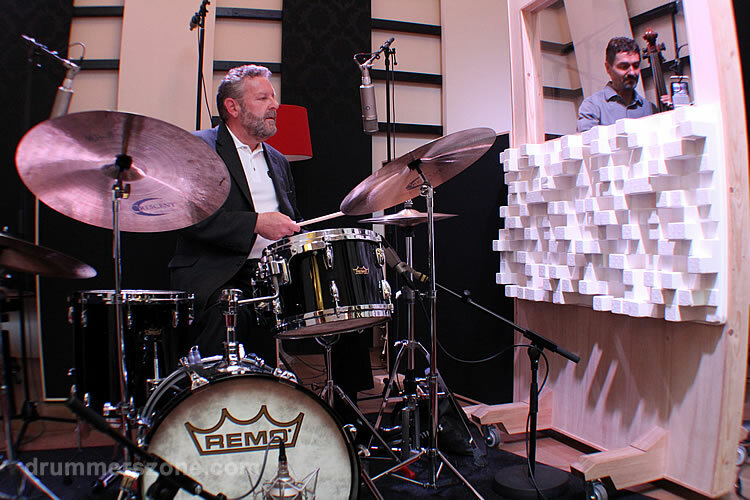 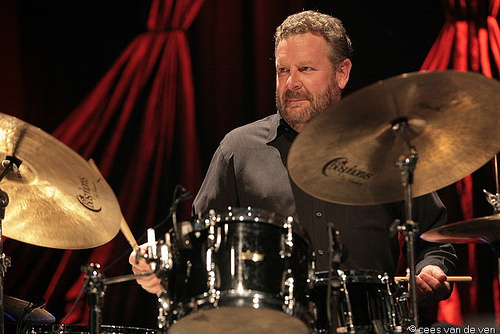 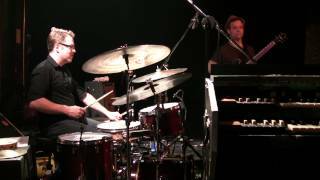 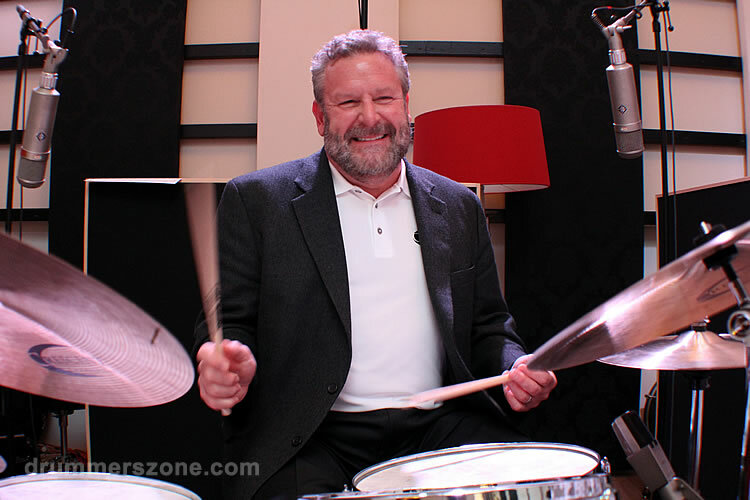 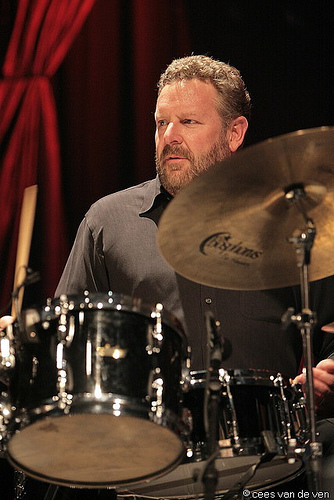 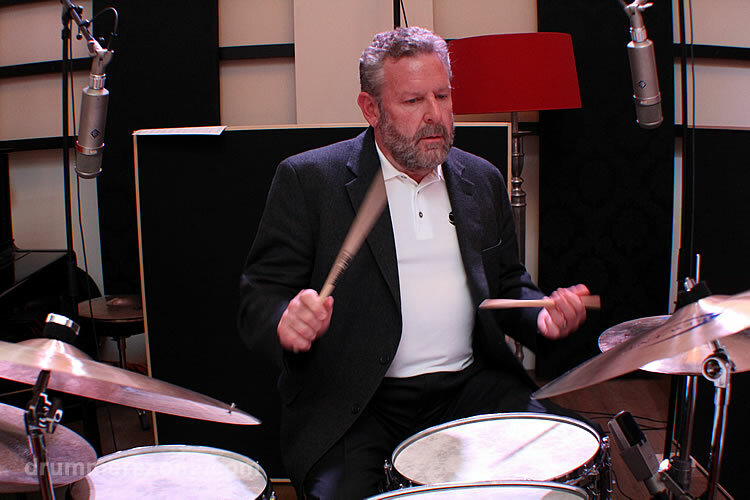 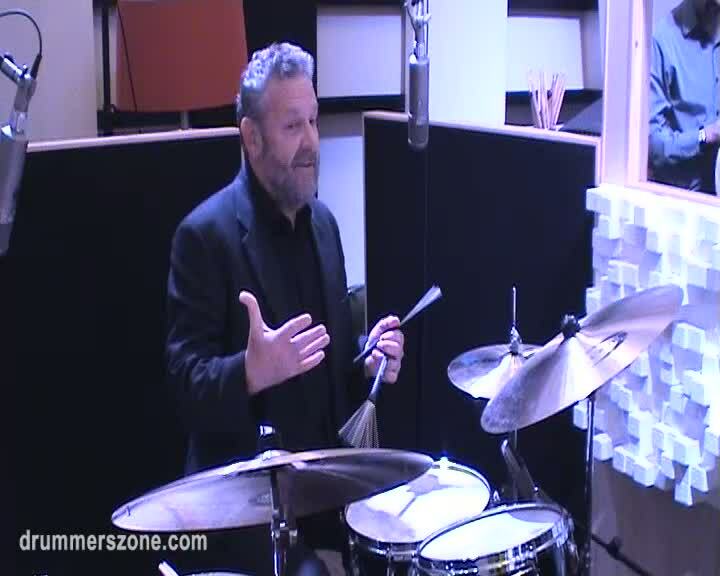 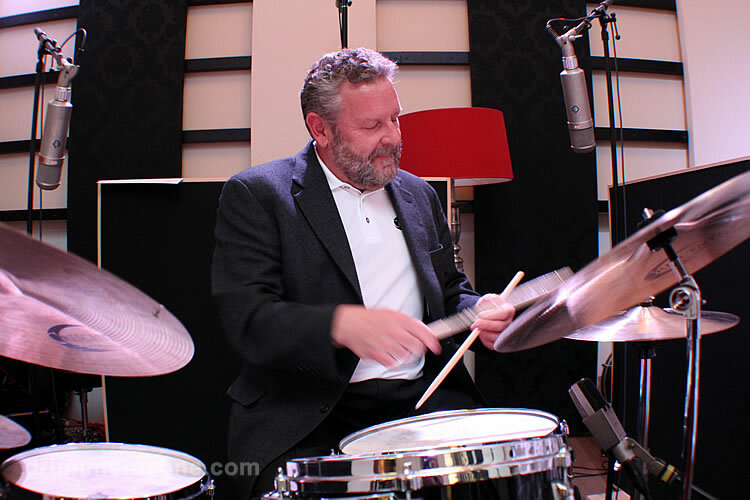 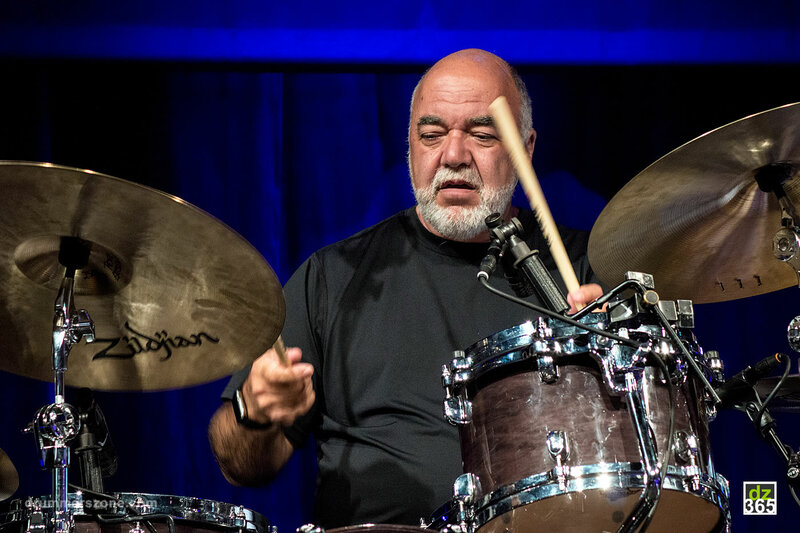 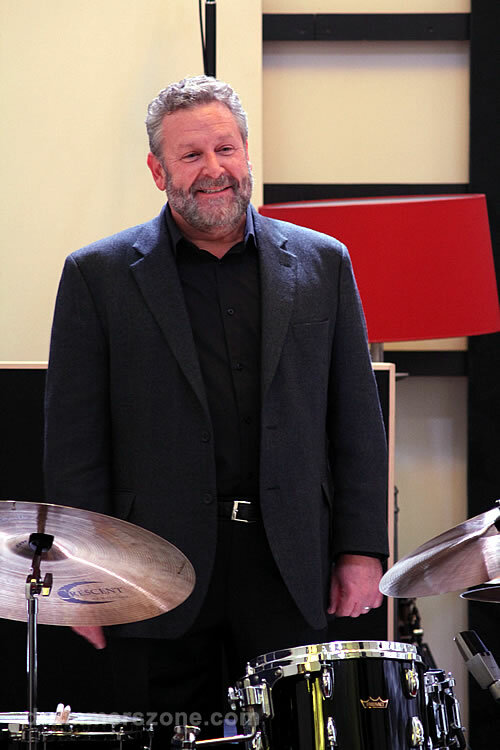 Jeff Hamilton spent two years as a member of Monty Alexander's Trio starting in 1975, and he was with Woody Herman's Orchestra from 1977 to 1978, following which he became a member of the L.A. Four (with whom he made six record albums). 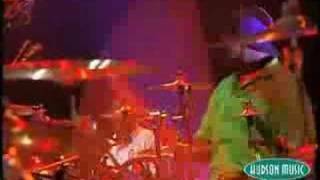 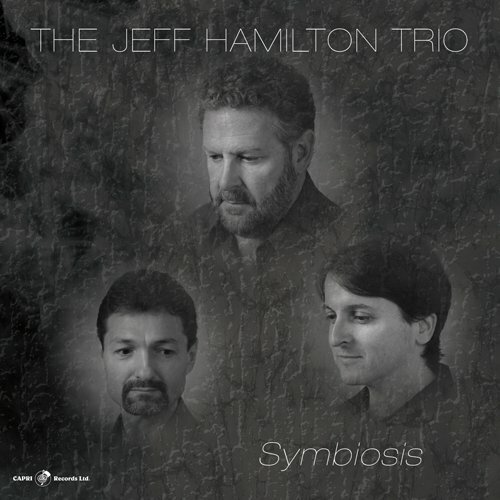 After this, Jeff Hamilton started recording regularly as a sideman for Concord. 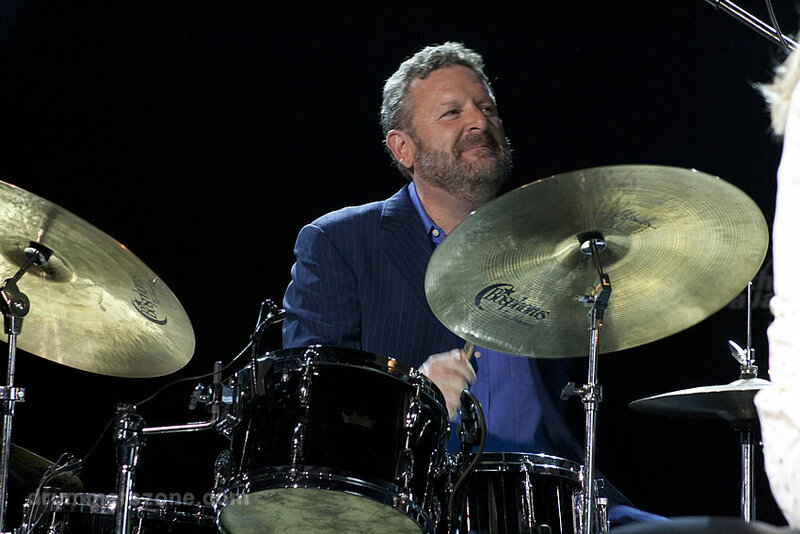 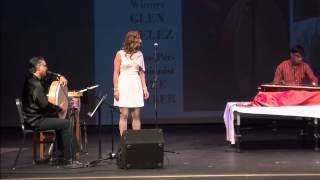 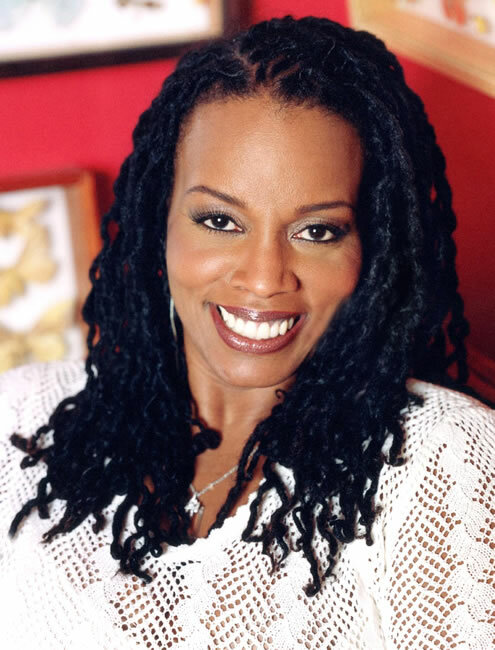 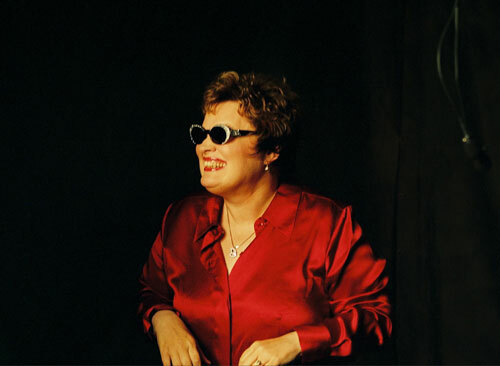 From 1983 to 1987, Jeff Hamilton performed with Ella Fitzgerald, Rosemary Clooney, the Count Basie Orchestra, and Monty Alexander. 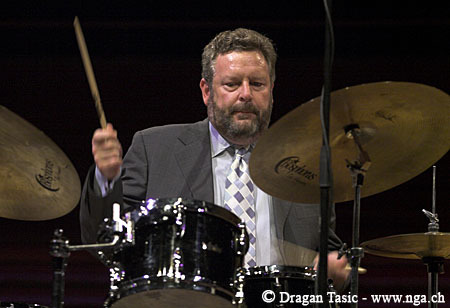 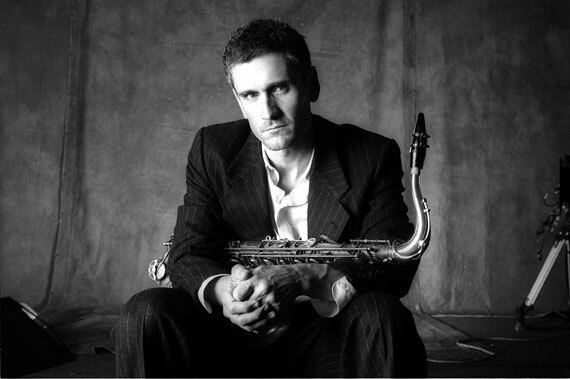 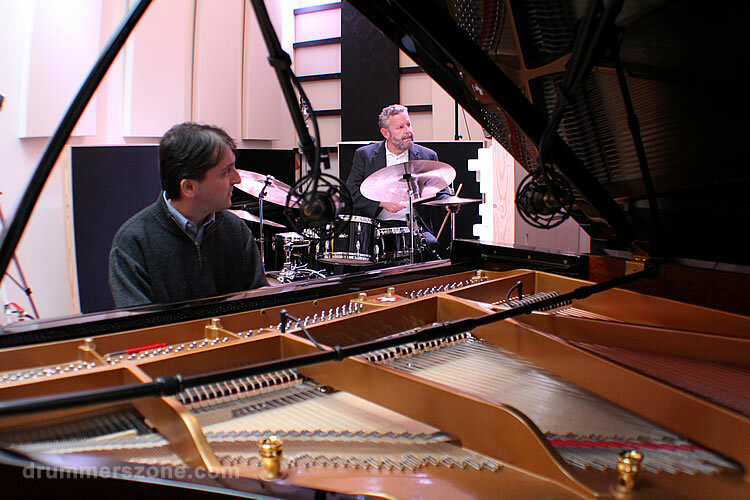 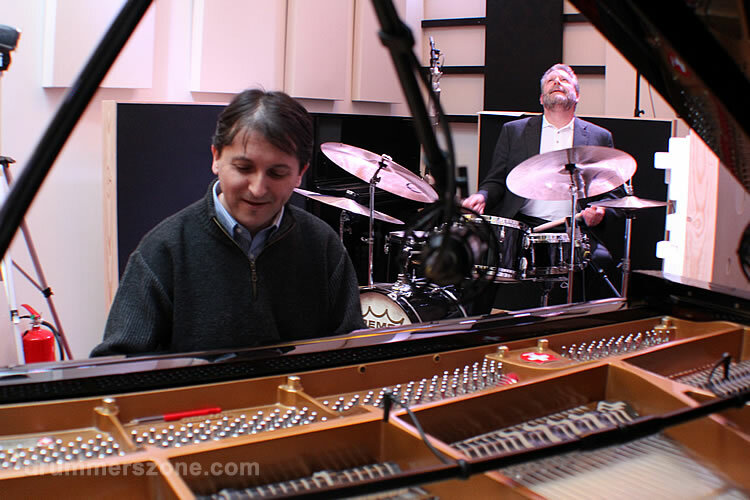 In the 1990s, Jeff Hamilton played gigs with The Clayton Brothers, toured the world with Oscar Peterson and the Ray Brown trio, and currently co-leads the Clayton-Hamilton Jazz Orchestra with John and Jeff Clayton. 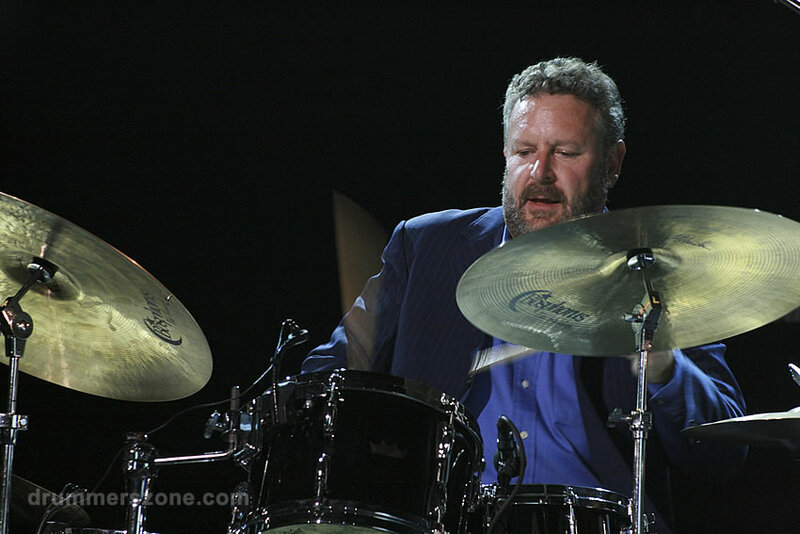 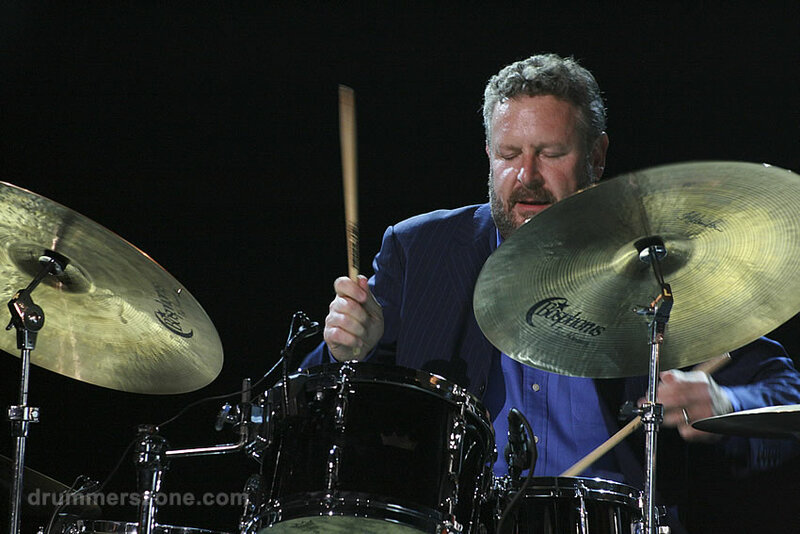 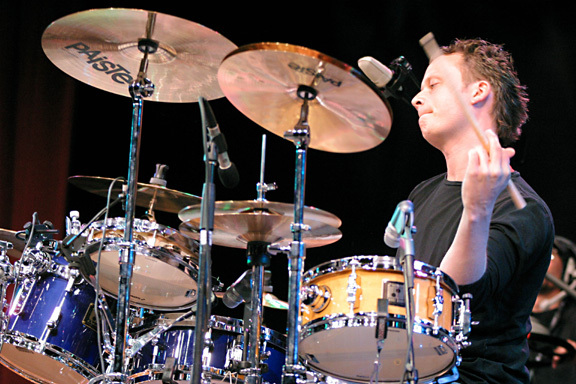 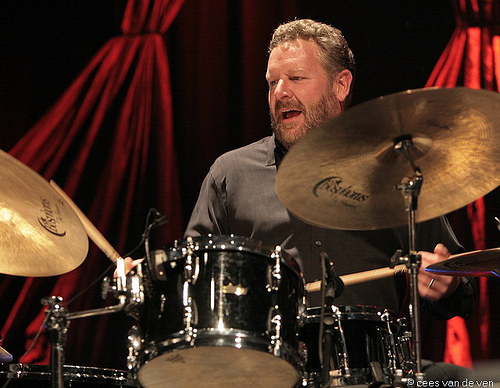 Jeff Hamilton has toured extensively with Diana Krall and played on one of her dvds and several of her albums. 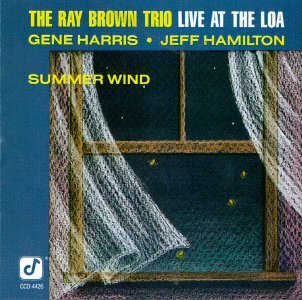 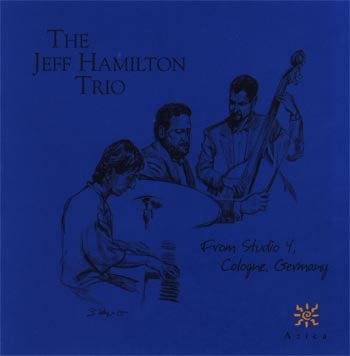 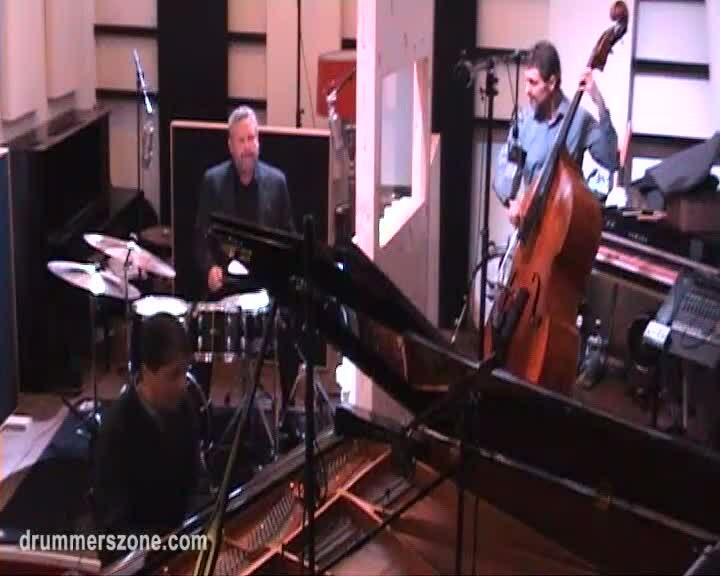 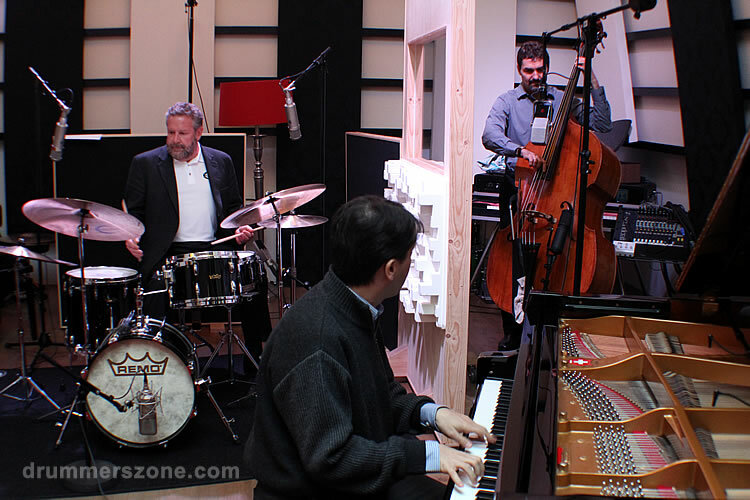 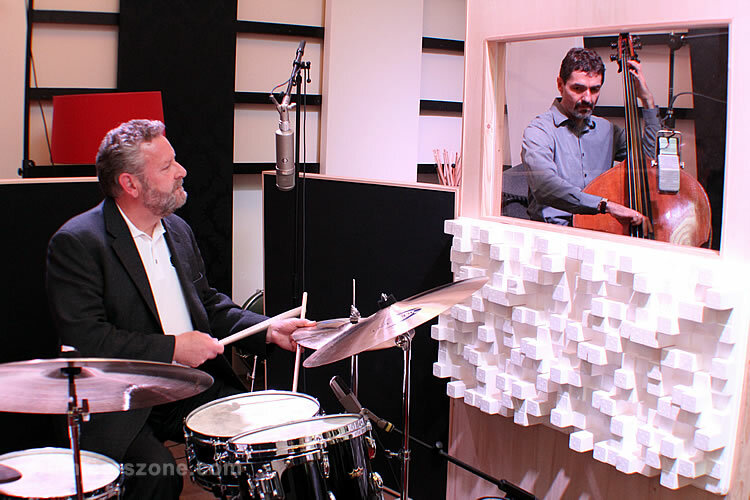 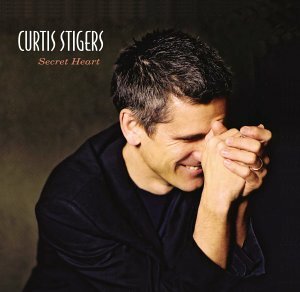 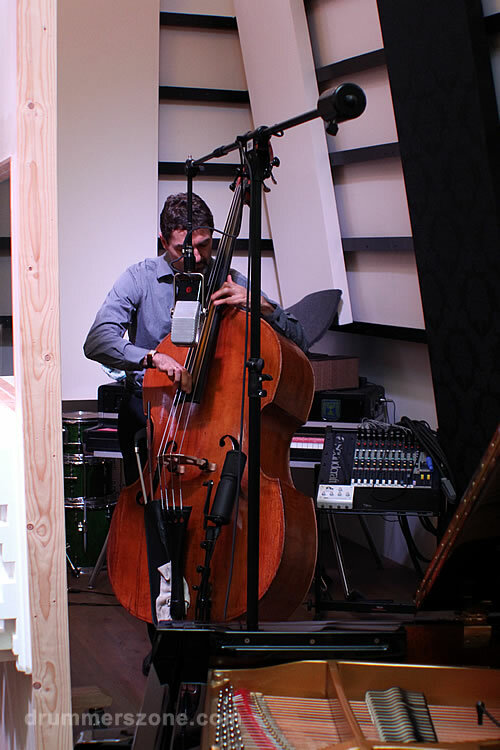 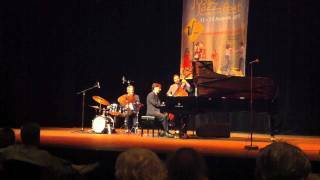 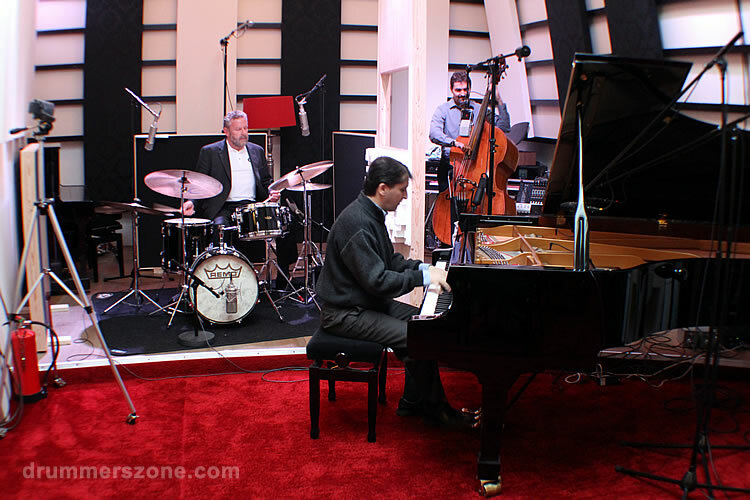 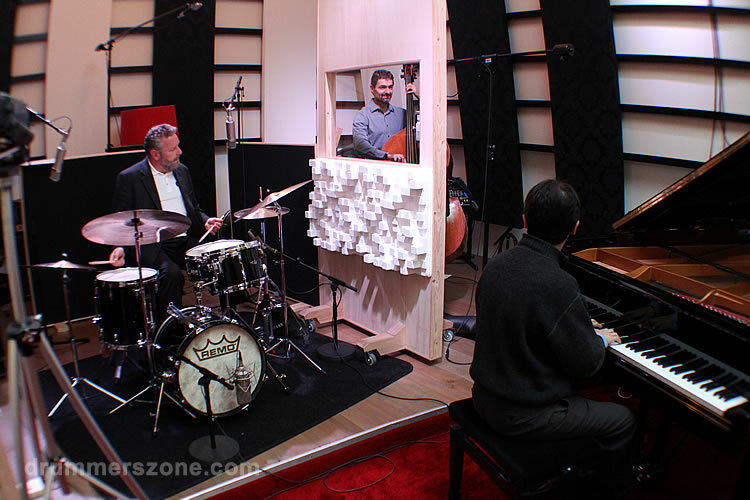 Hamilton also leads his own trio, with Christoph Luty (bass) and Tamir Hendelman (piano); they have recorded for Lake Street and Mons and currently record for Azica. 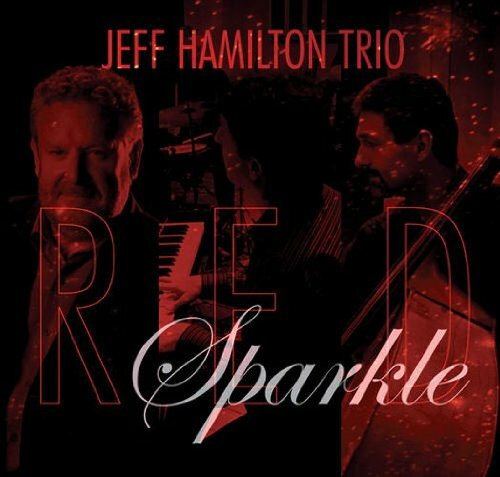 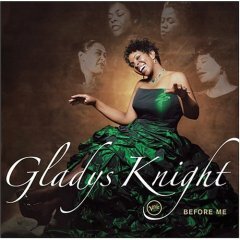 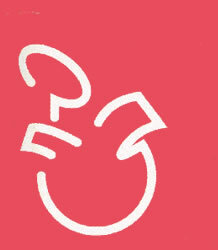 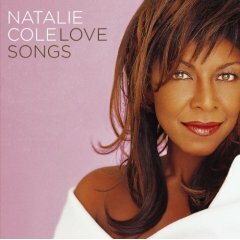 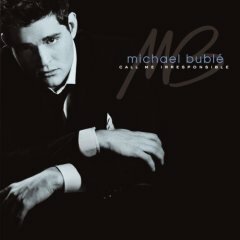 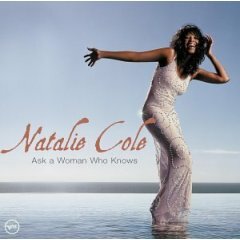 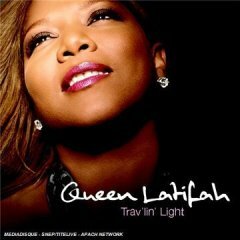 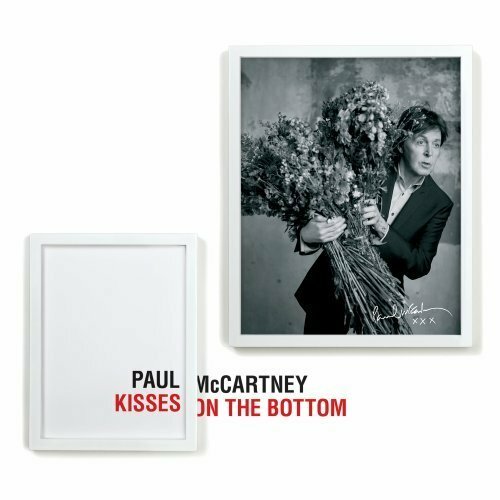 Their latest album, 'Red Sparkle', was released on February 21, 2012. 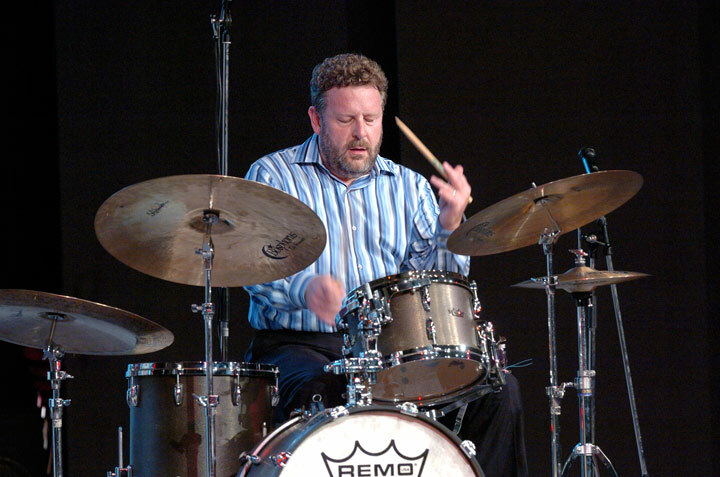 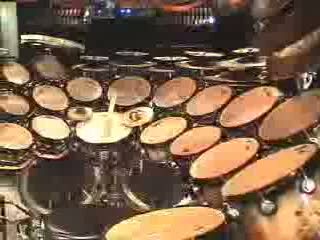 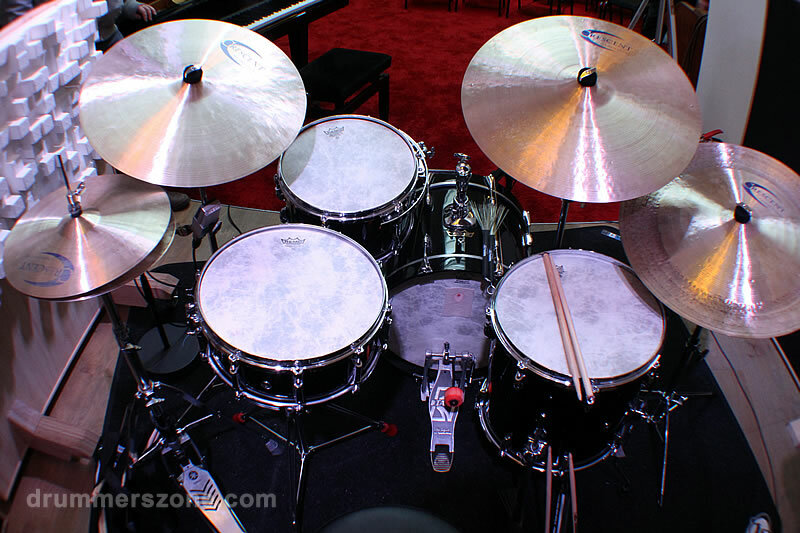 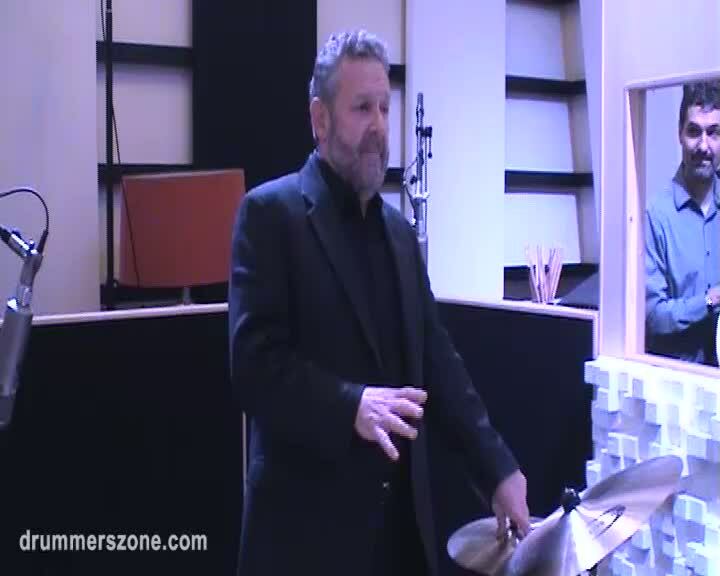 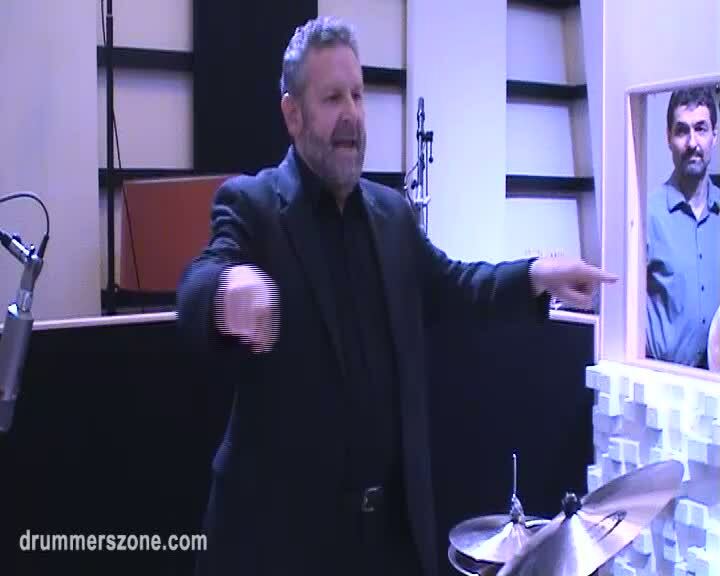 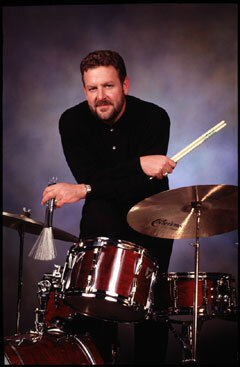 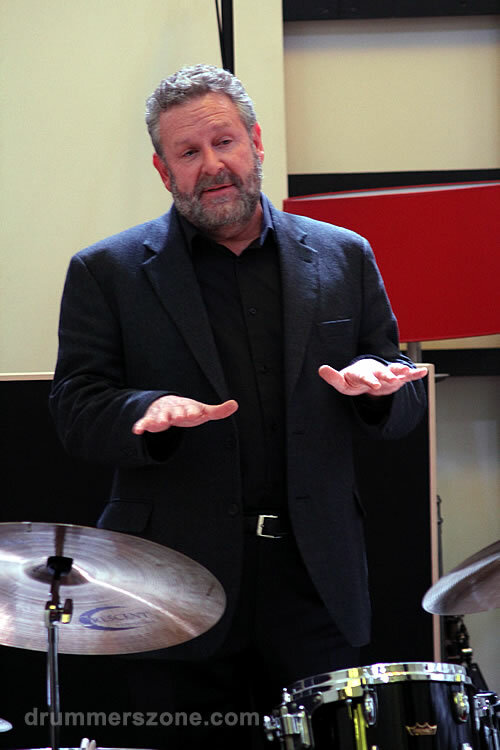 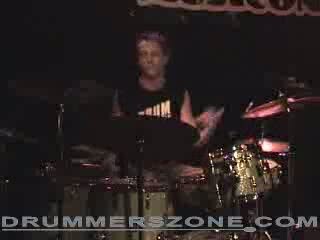 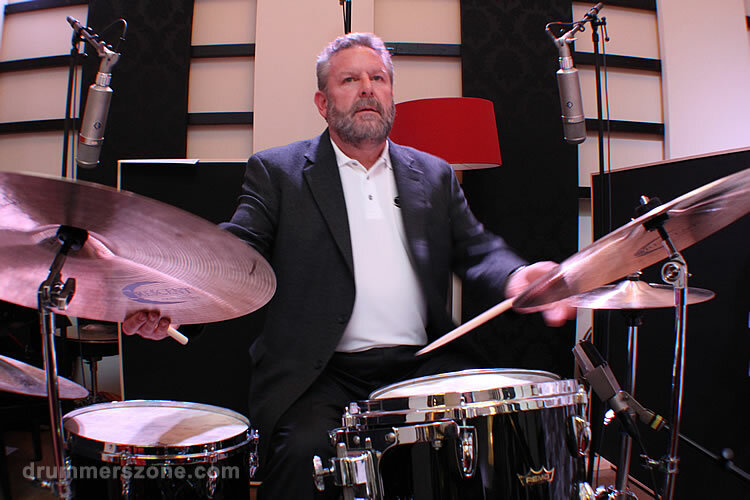 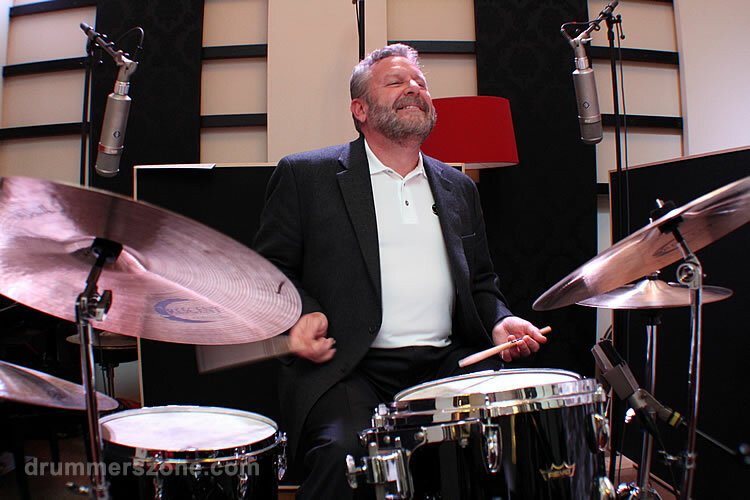 Jeff Hamilton was co-owner of Bosphorus Cymbals and had his own signature line of cymbals, the Hammer Series. 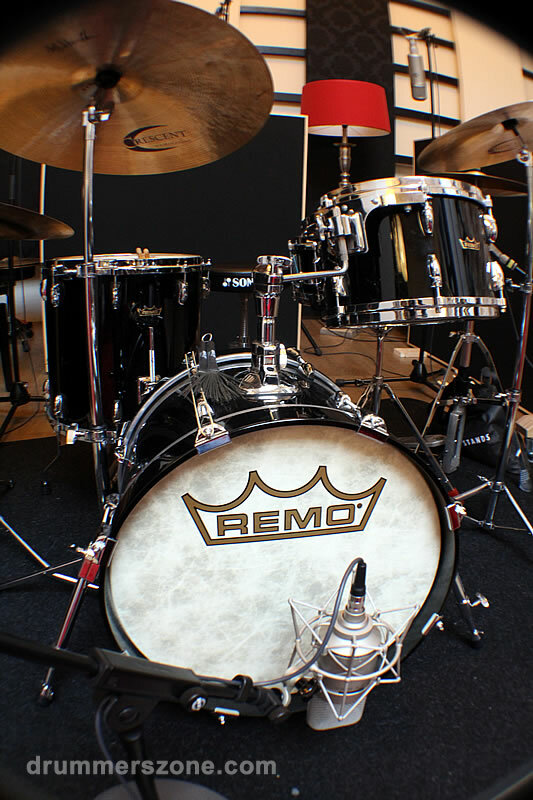 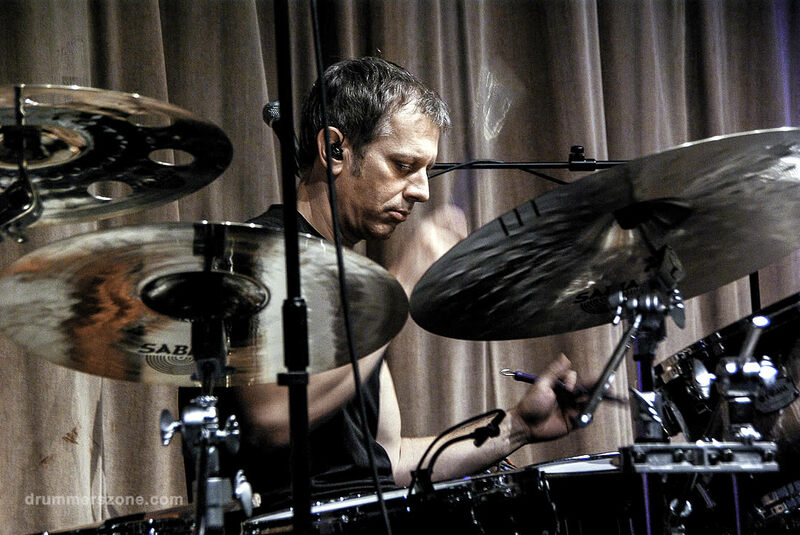 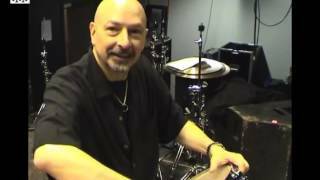 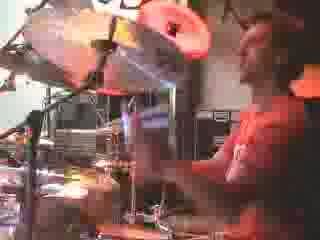 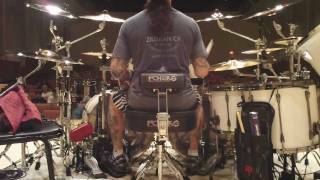 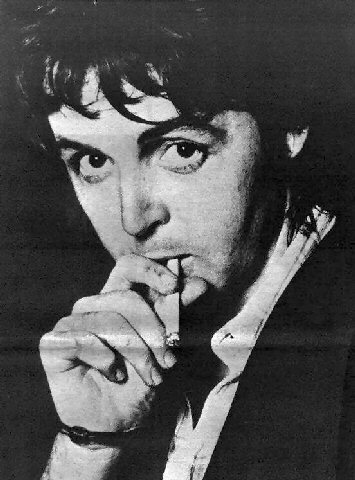 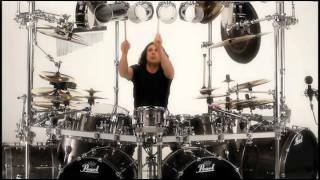 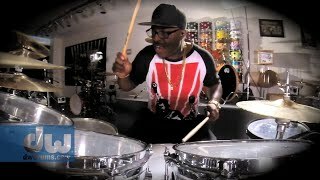 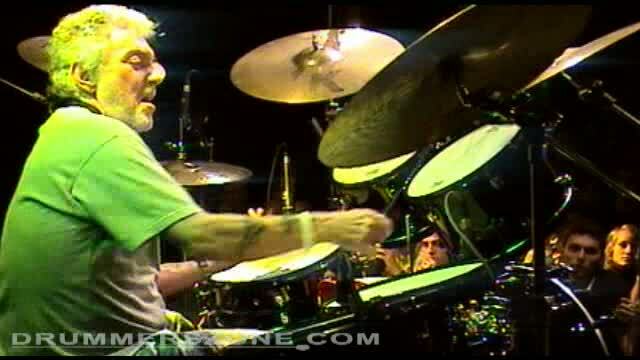 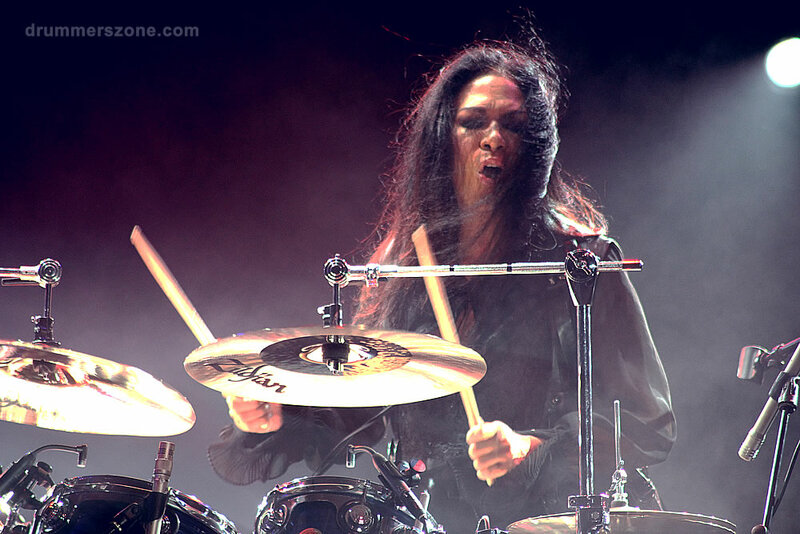 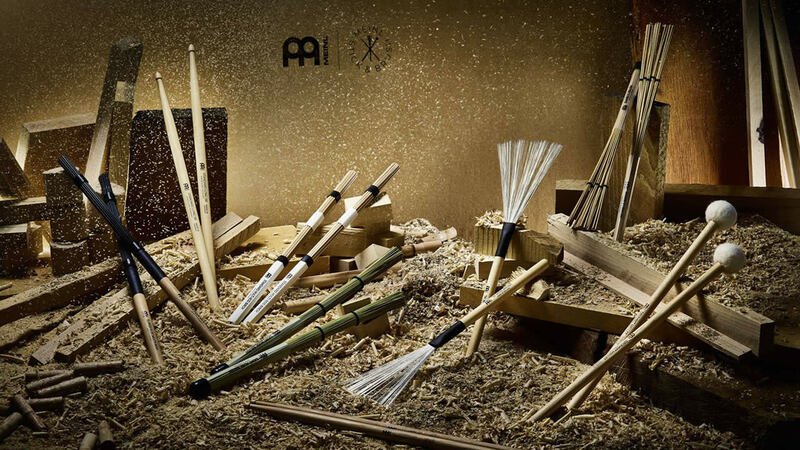 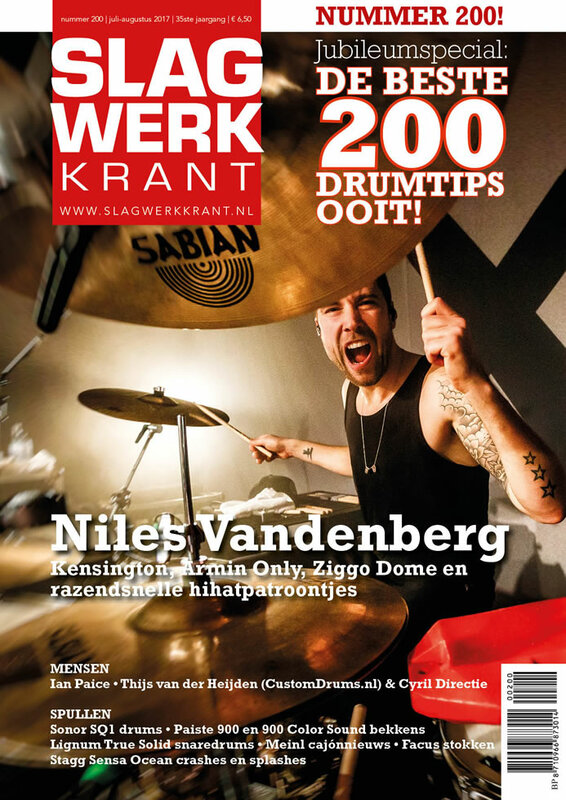 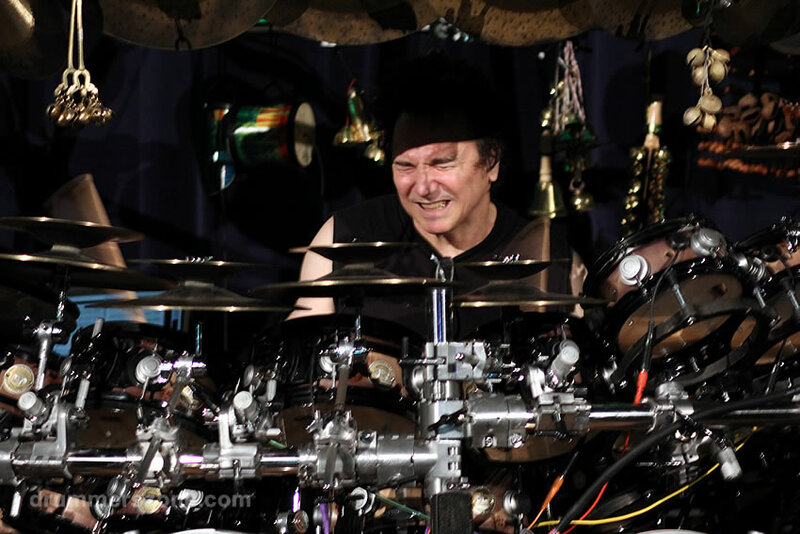 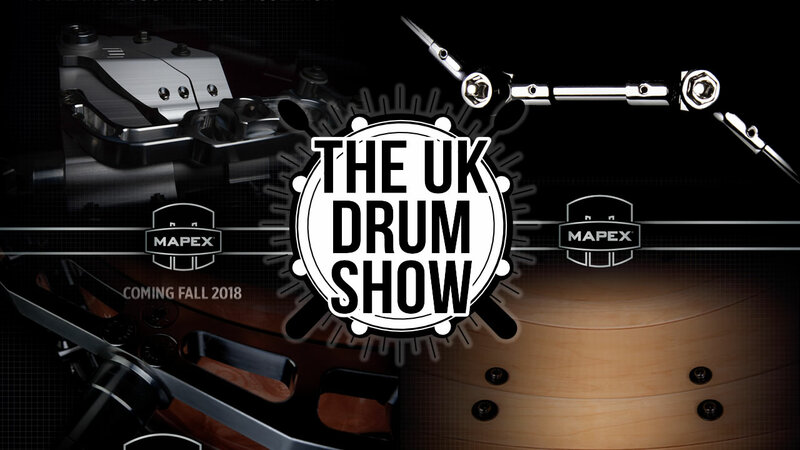 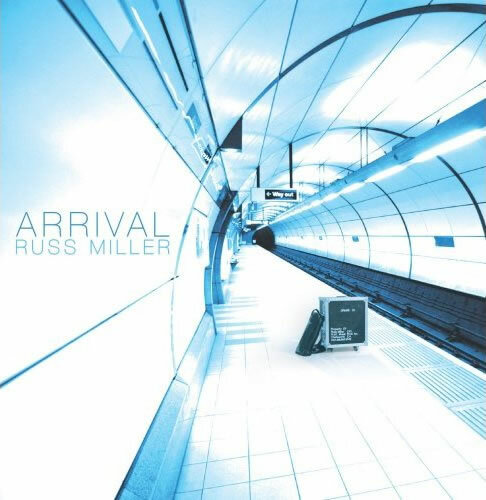 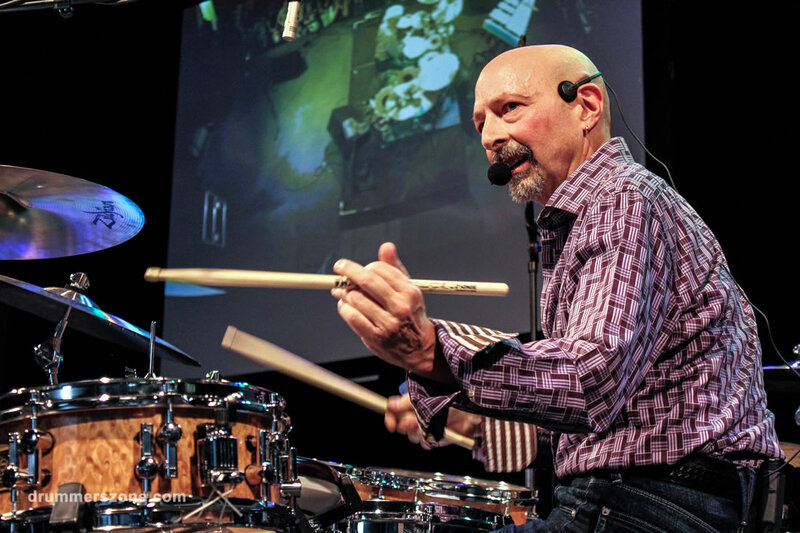 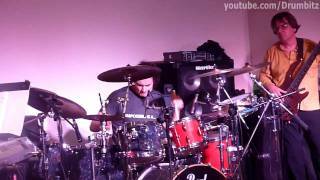 He also plays Remo drums, Remo Heads (Fiberskyn 3 Diplomat), and his signature Regal Tip sticks and brushes. 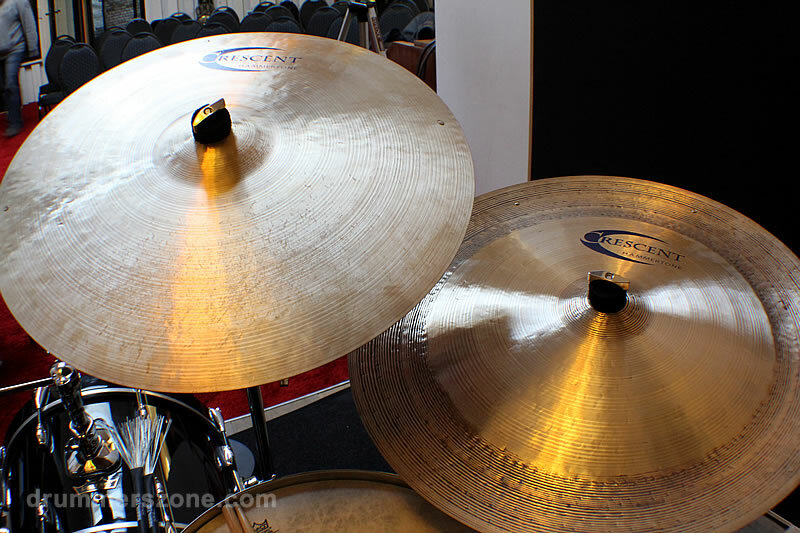 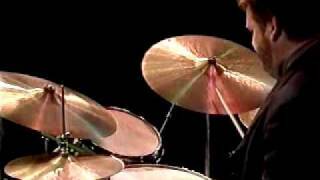 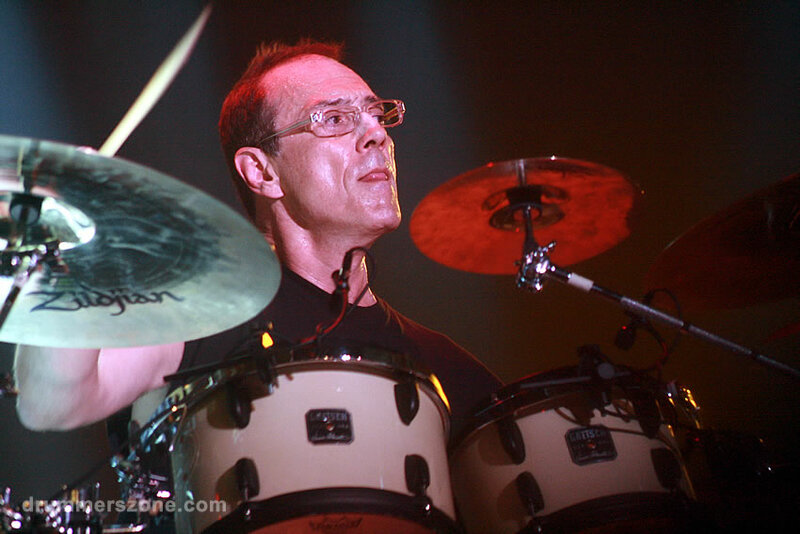 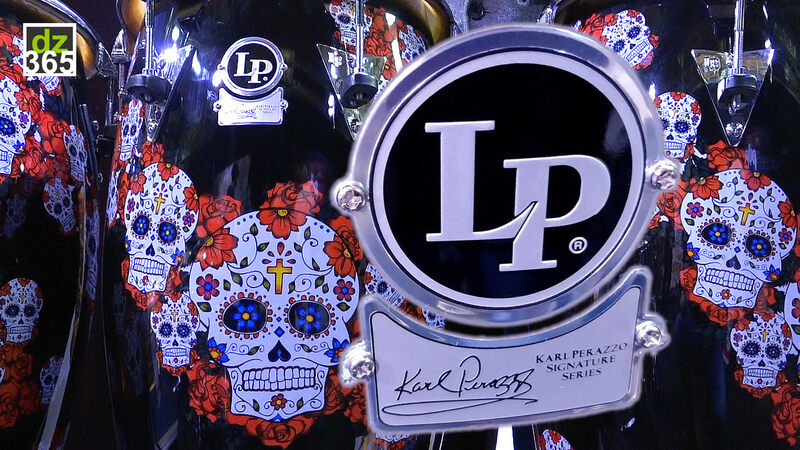 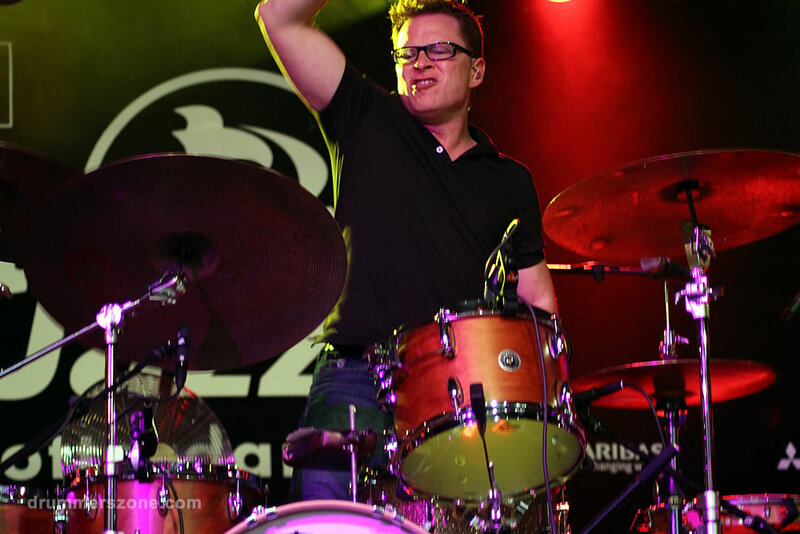 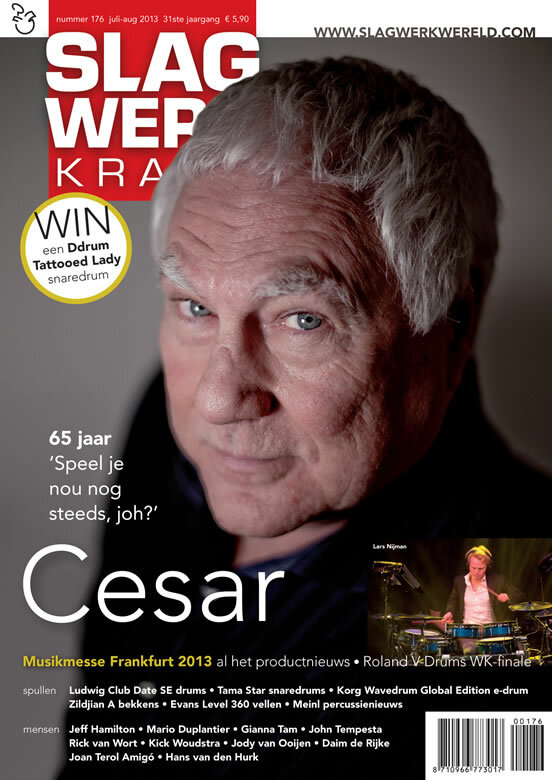 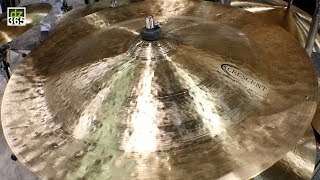 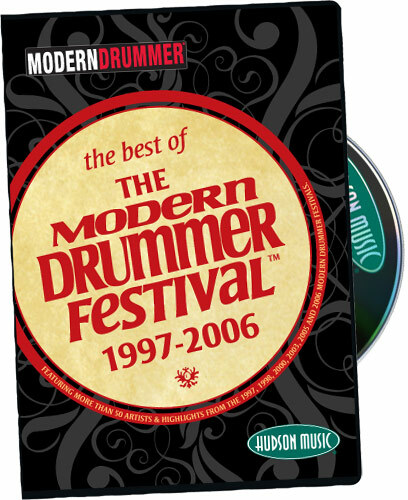 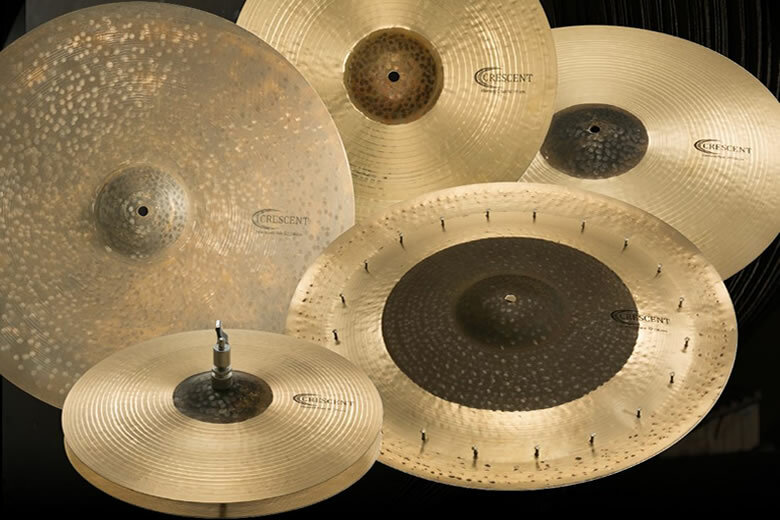 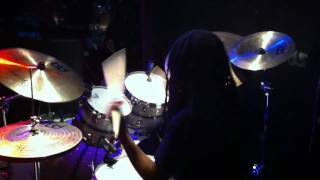 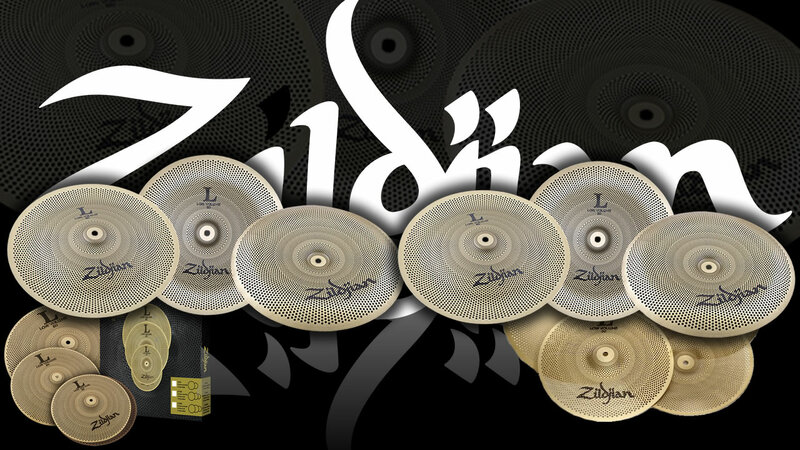 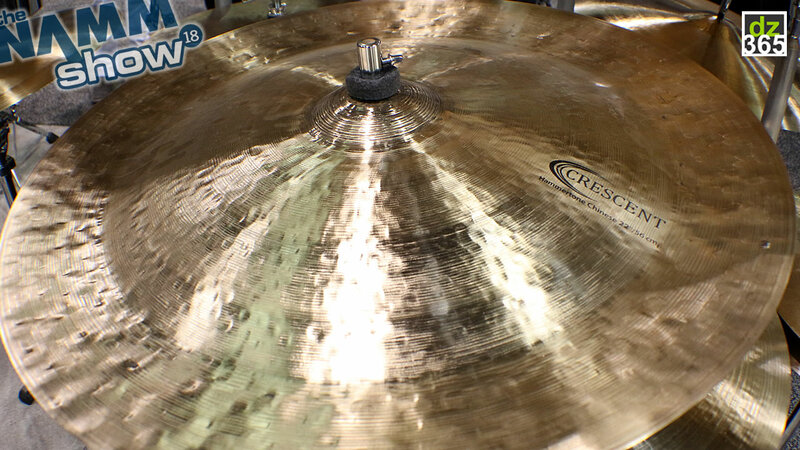 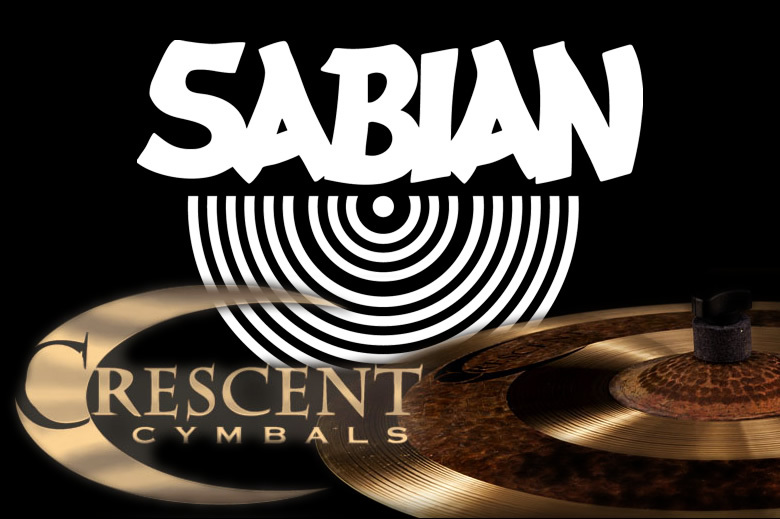 Currently he and Stanton Moore are owner of Crescent Cymbals, a new cymbal brand they started in 2012.